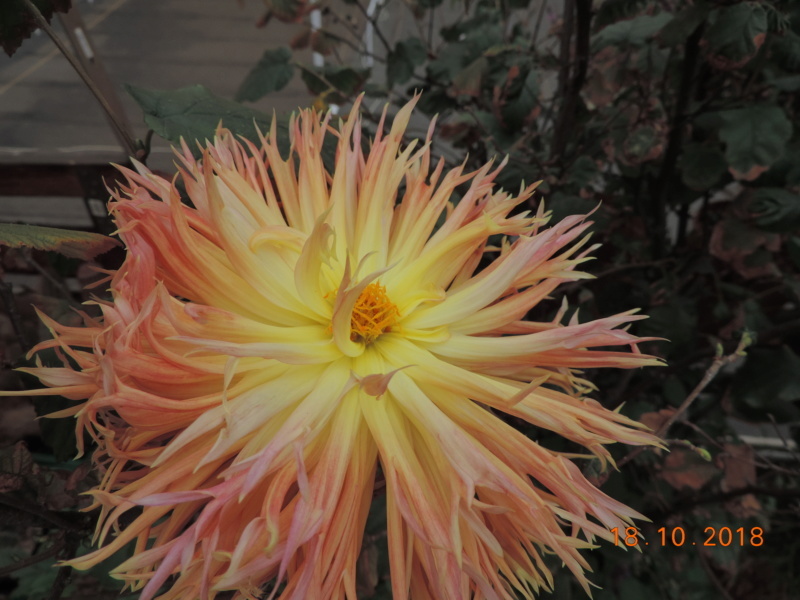 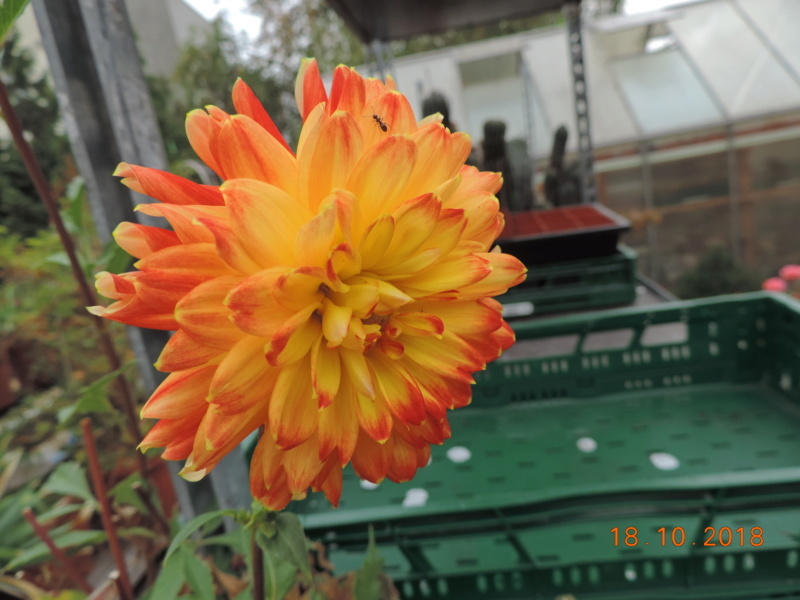 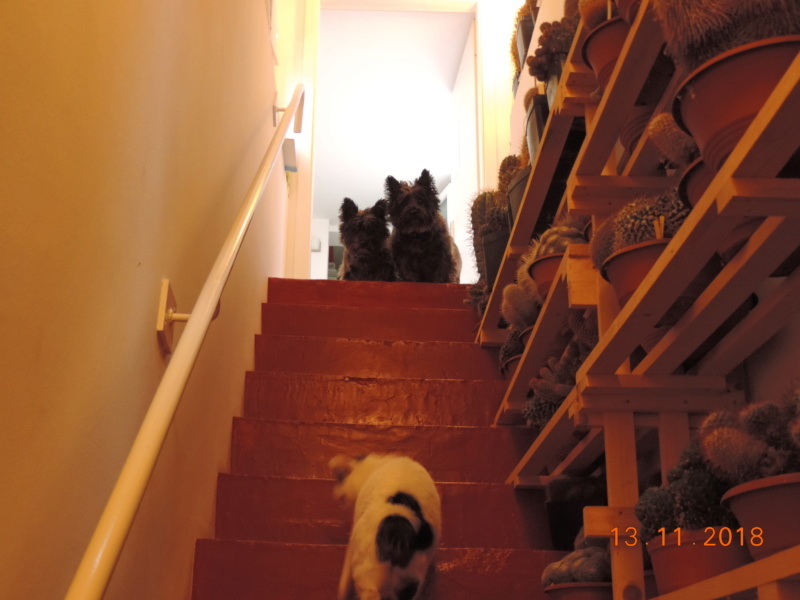 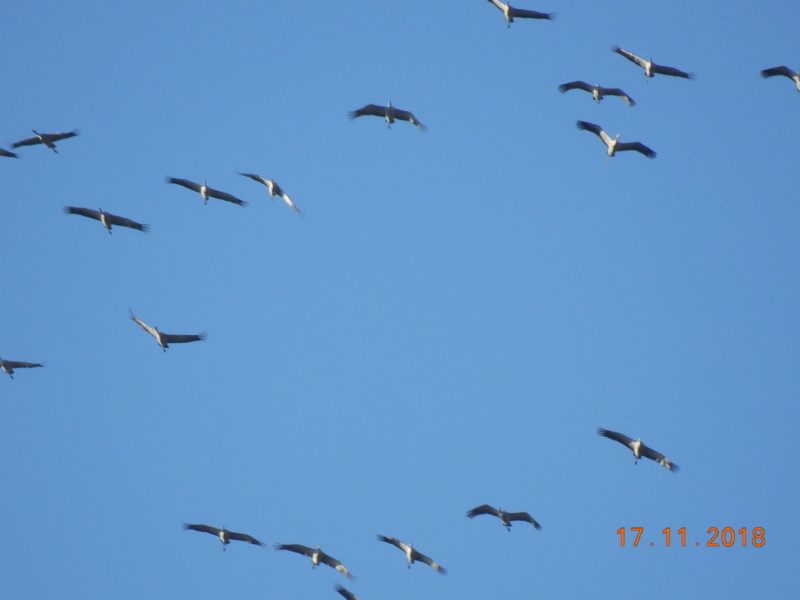 photos from 7.November 2018 - 2. part. 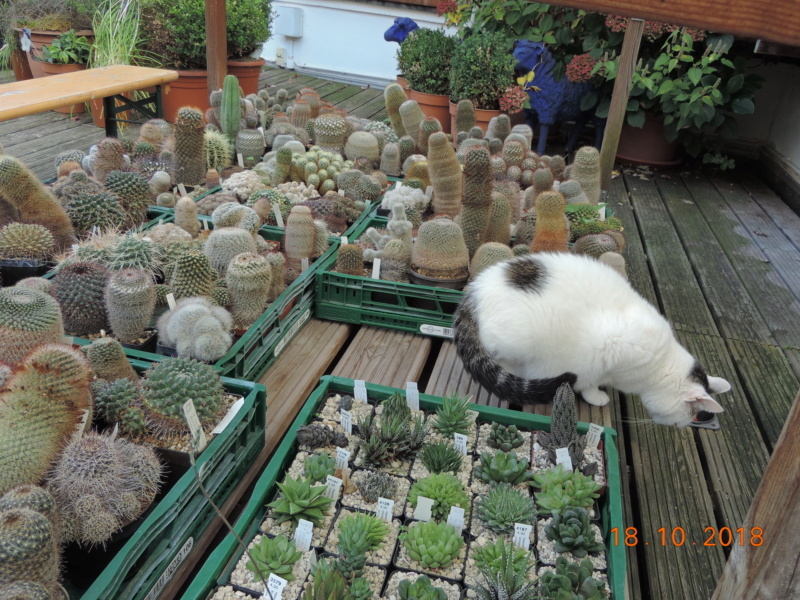 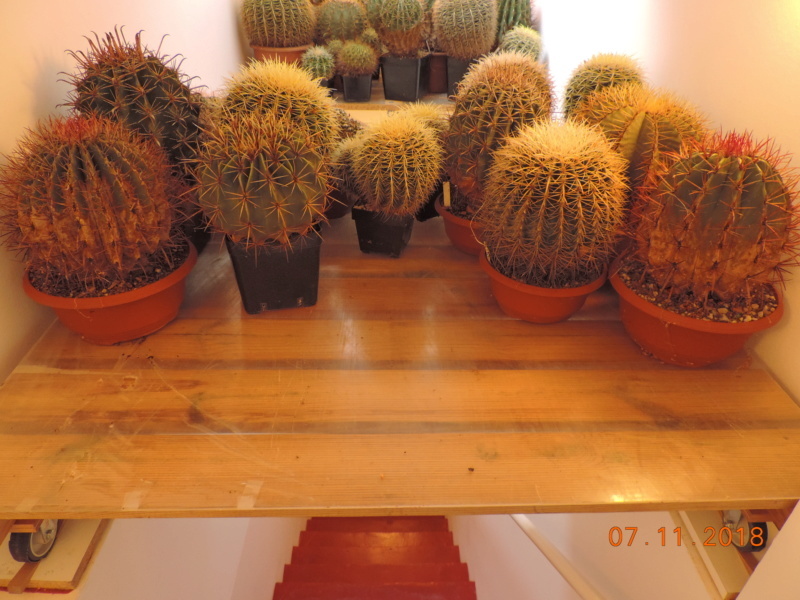 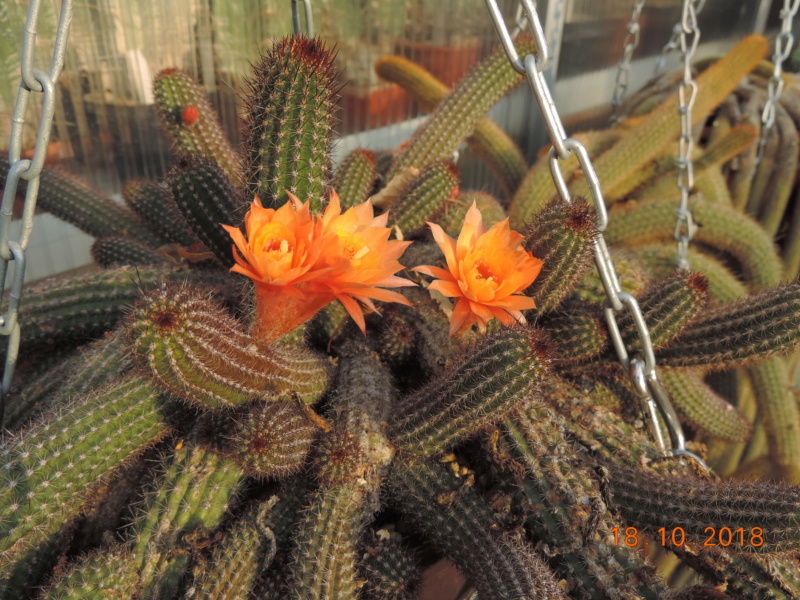 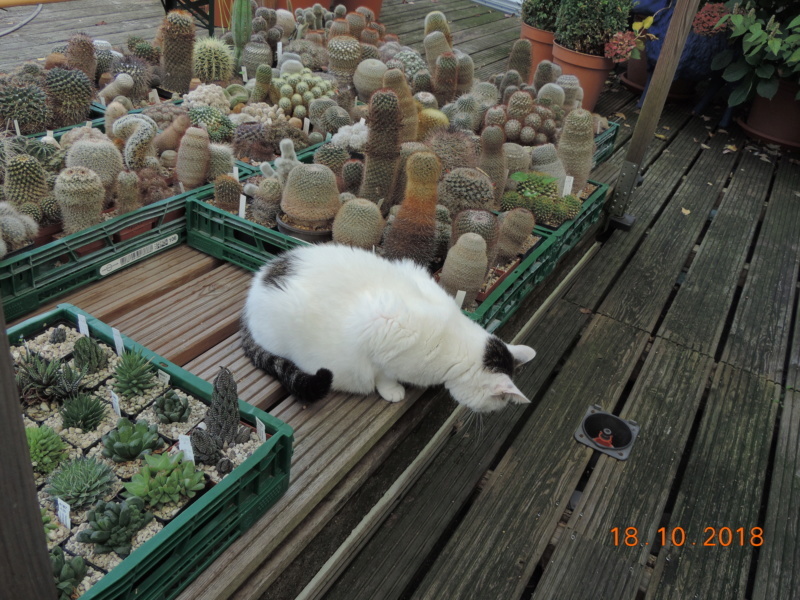 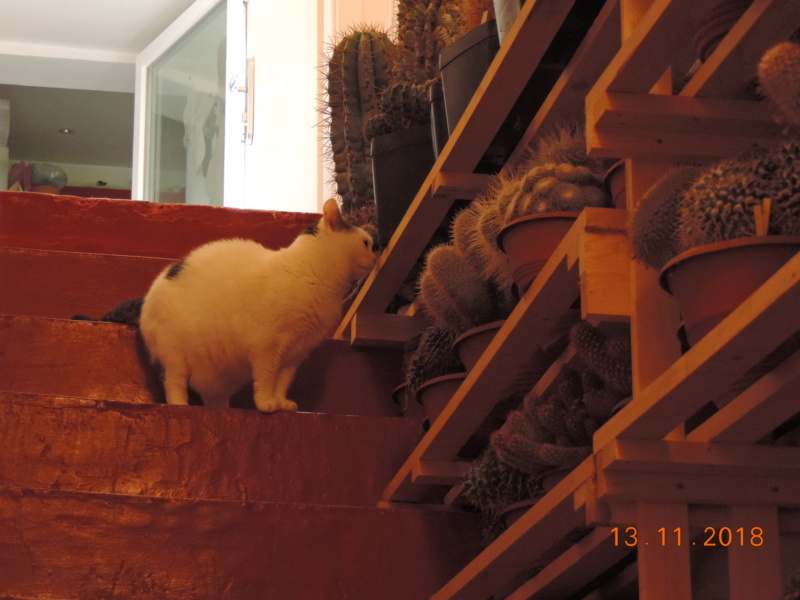 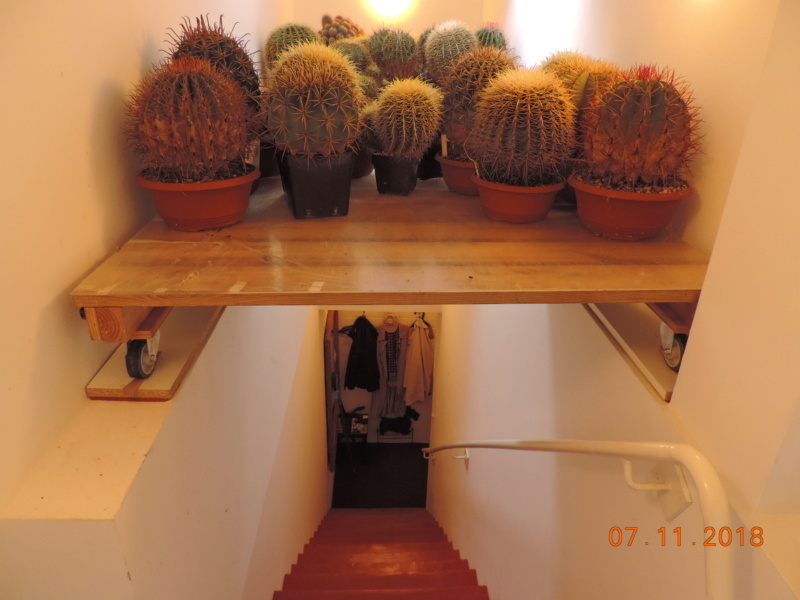 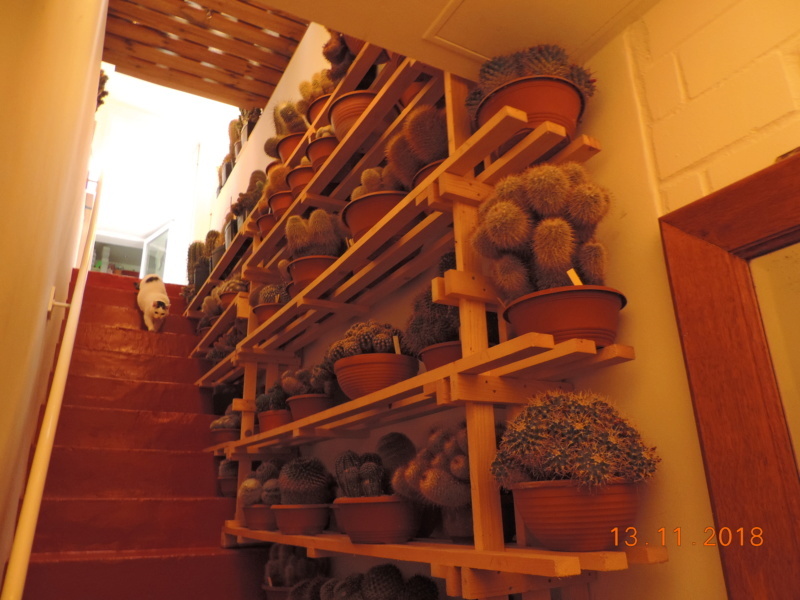 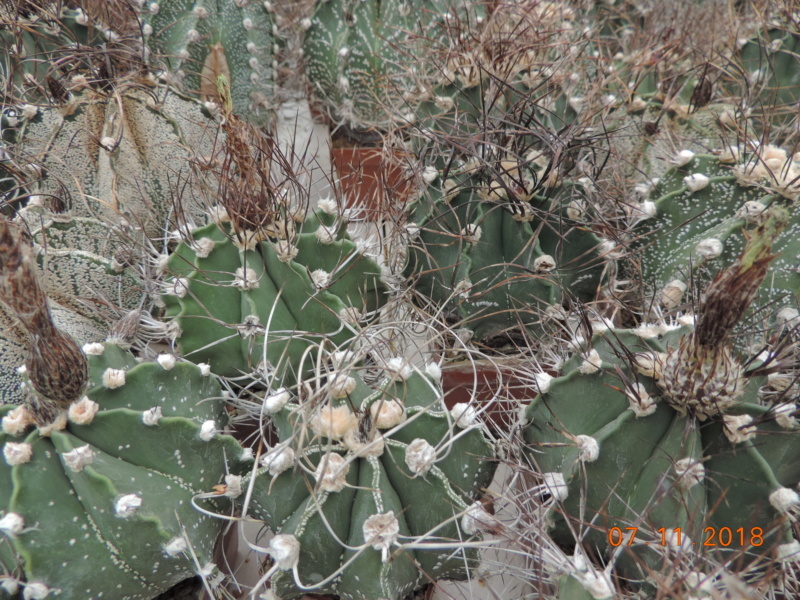 A life with cacti. 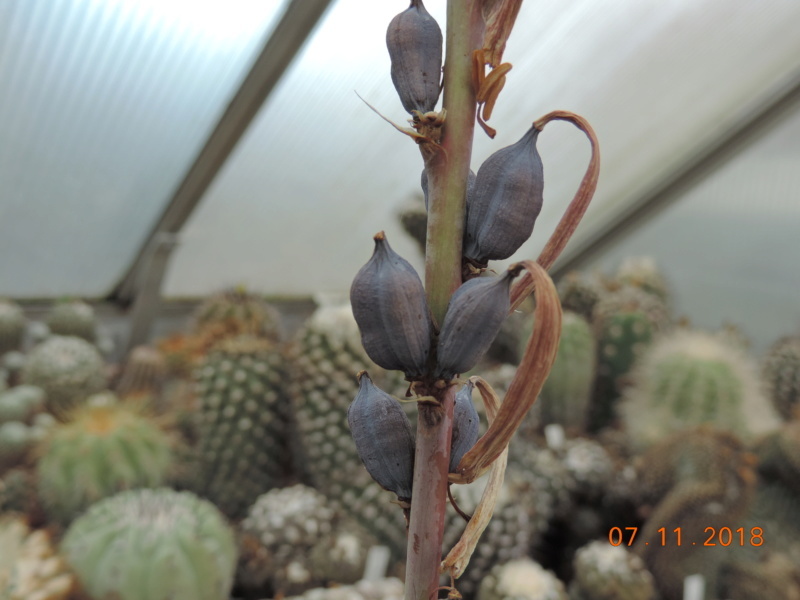 . .
Agave with fruits and new flowers. 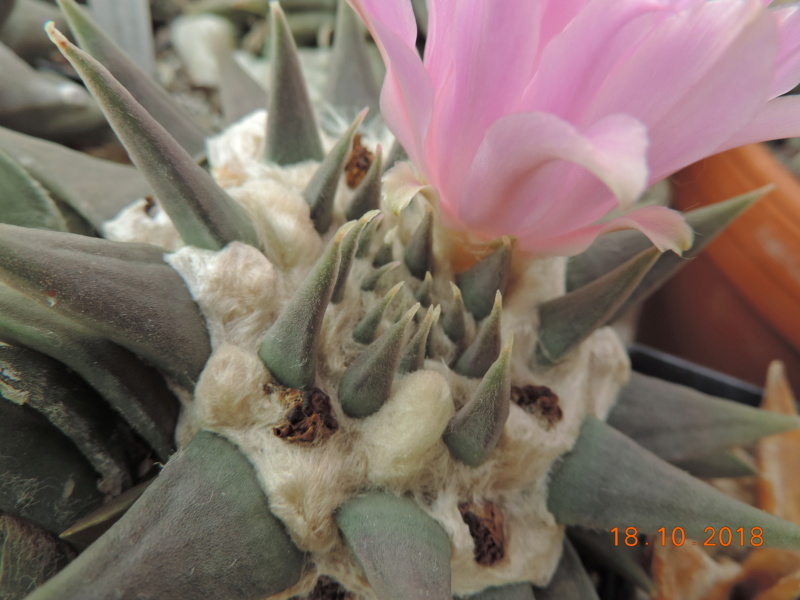 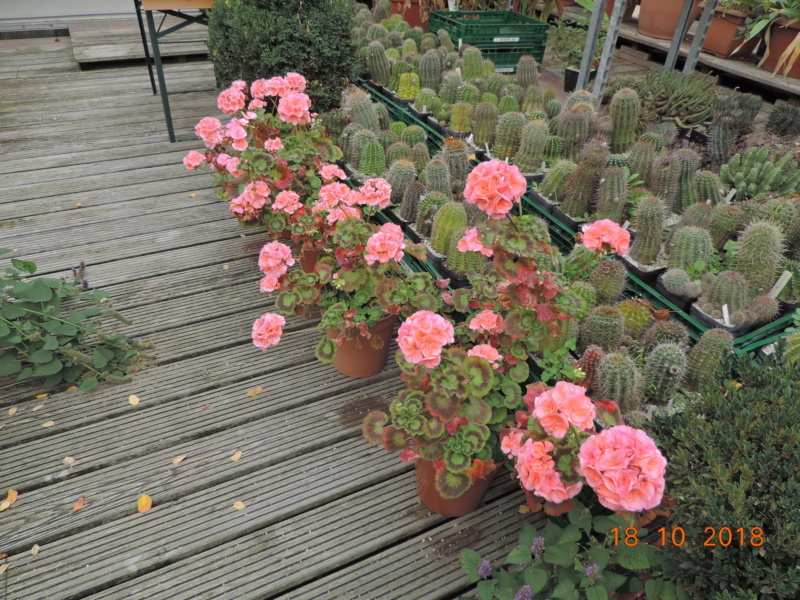 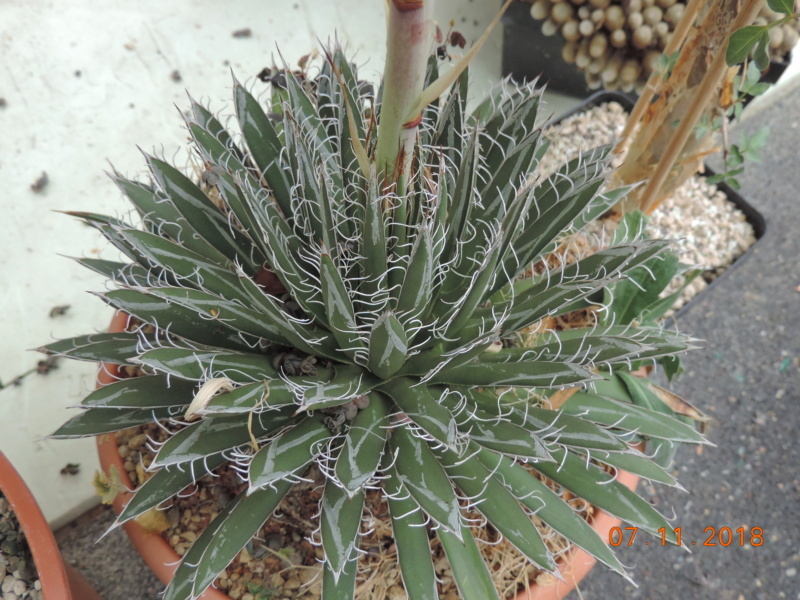 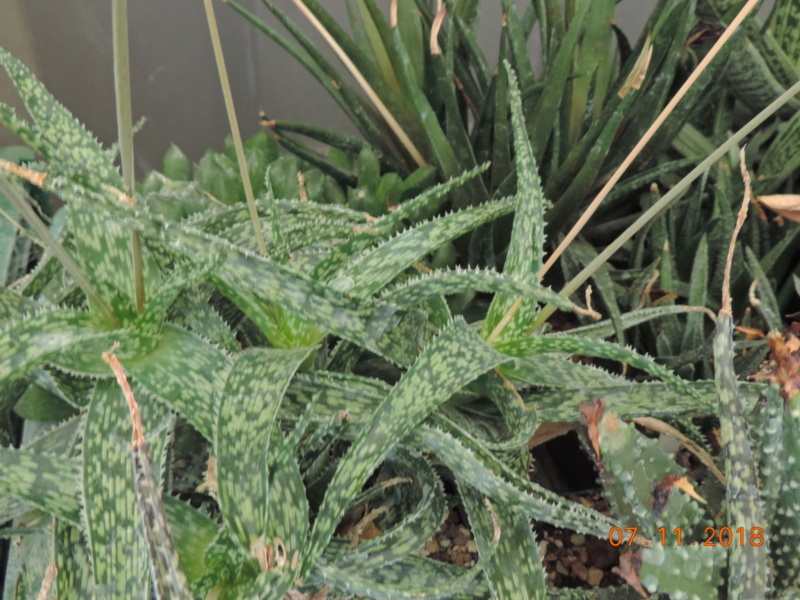 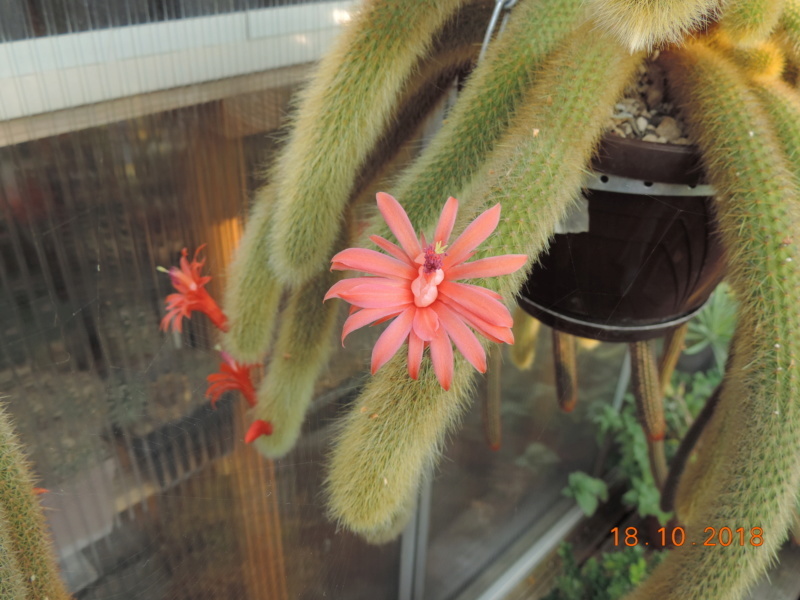 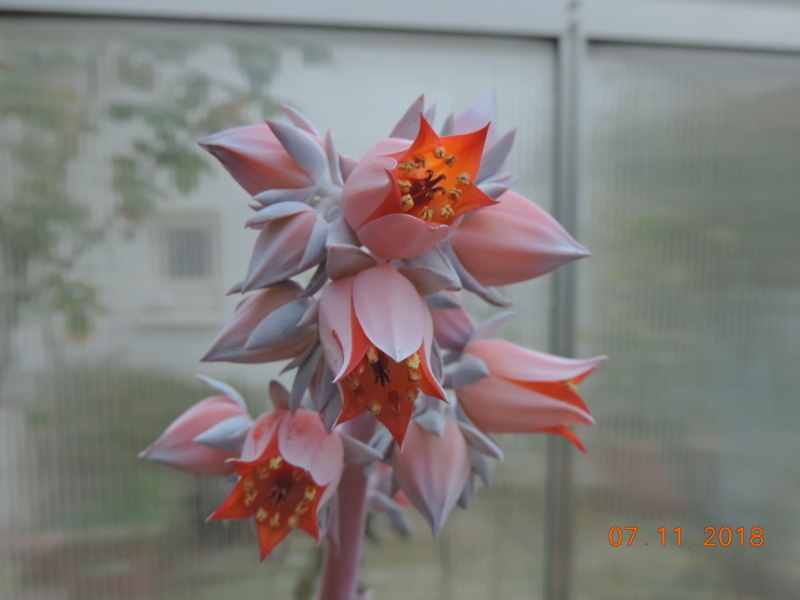 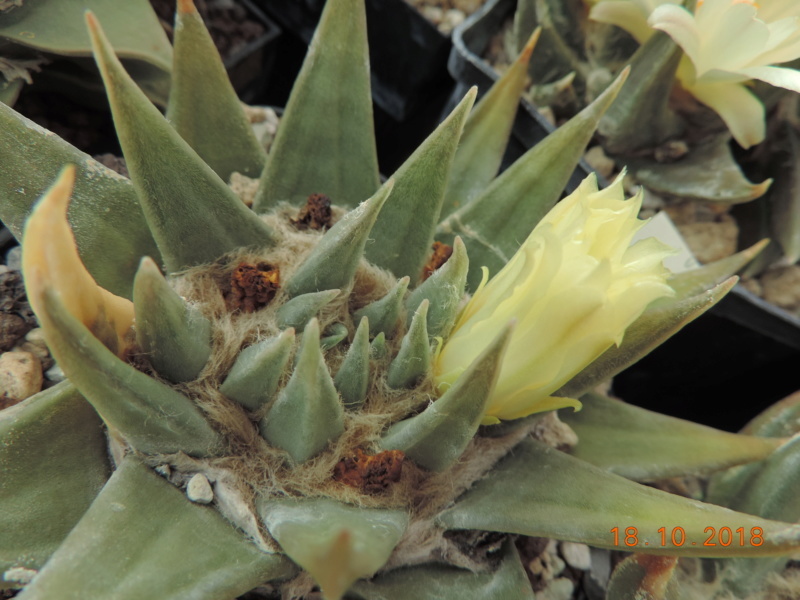 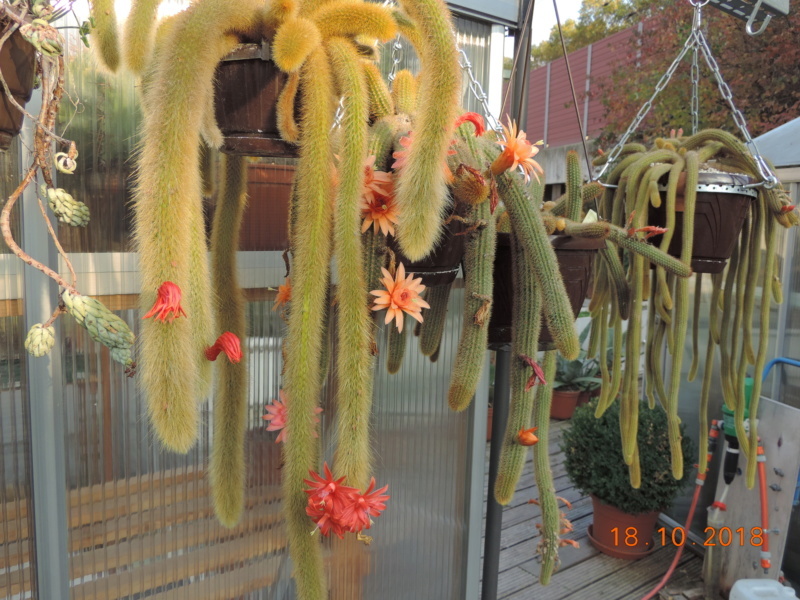 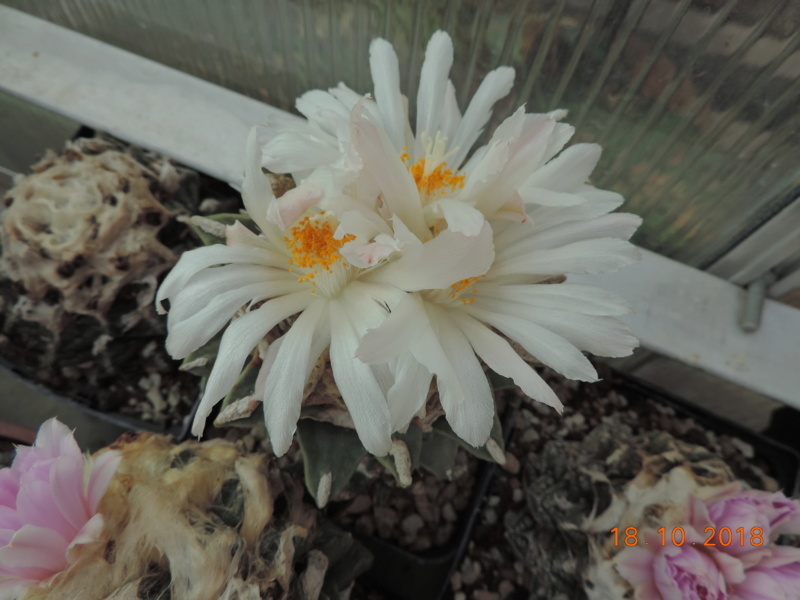 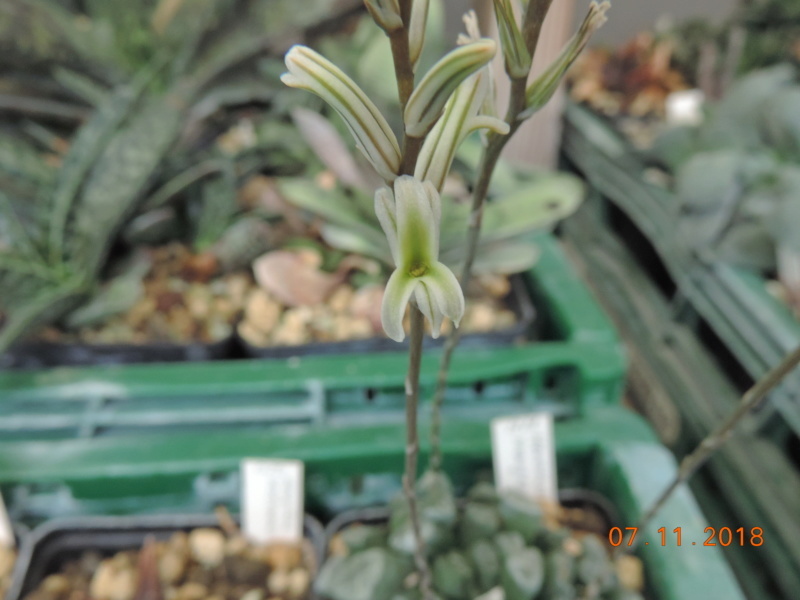 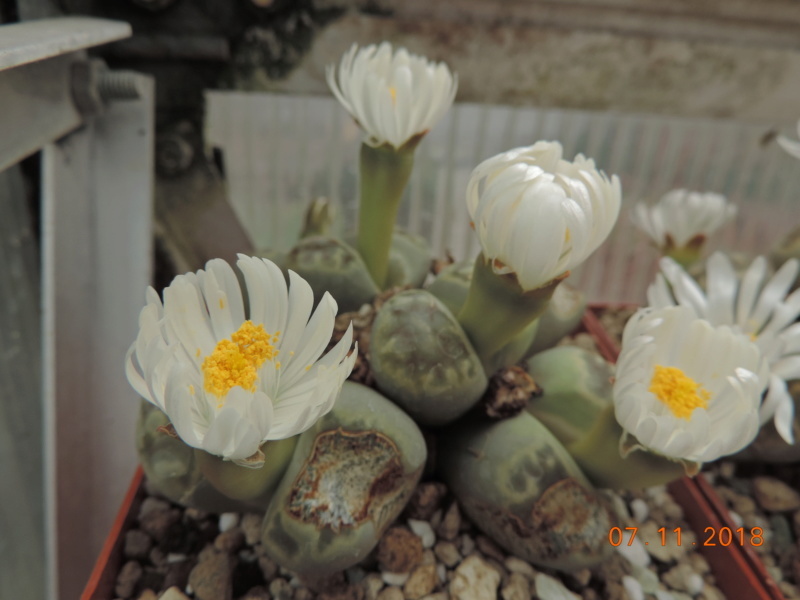 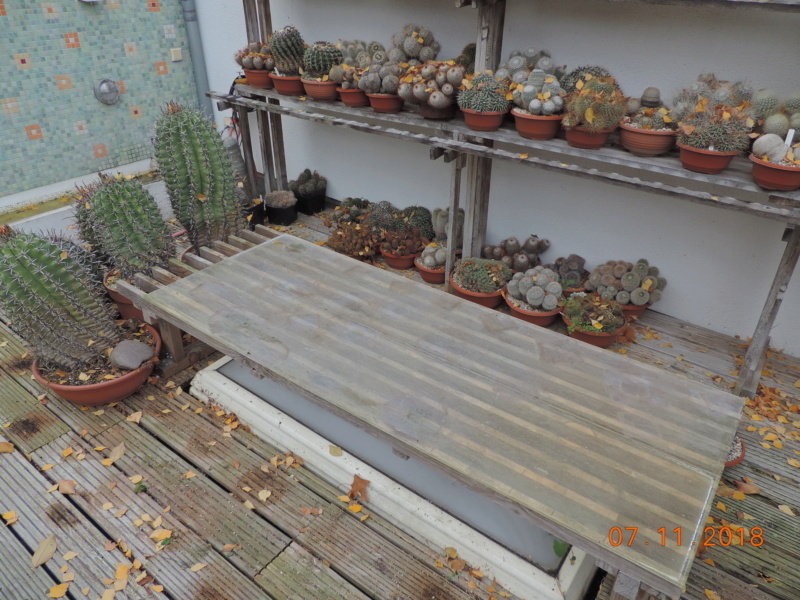 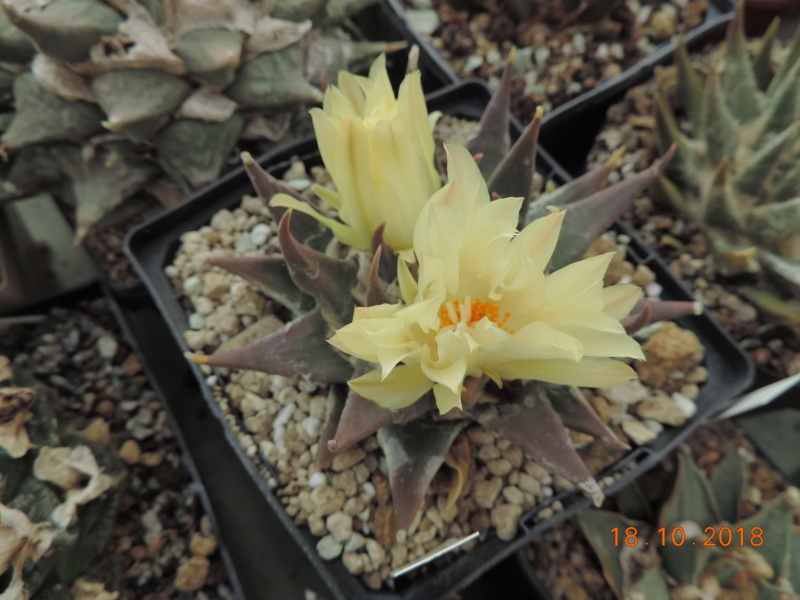 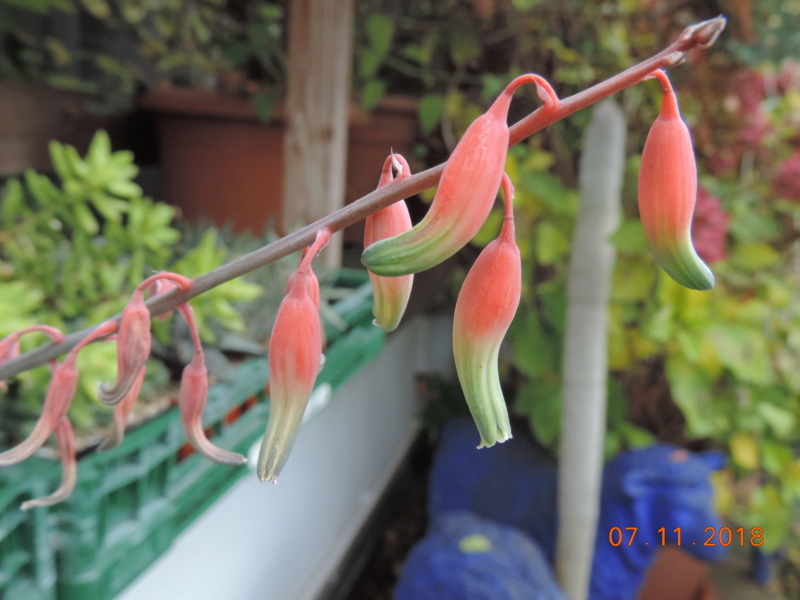 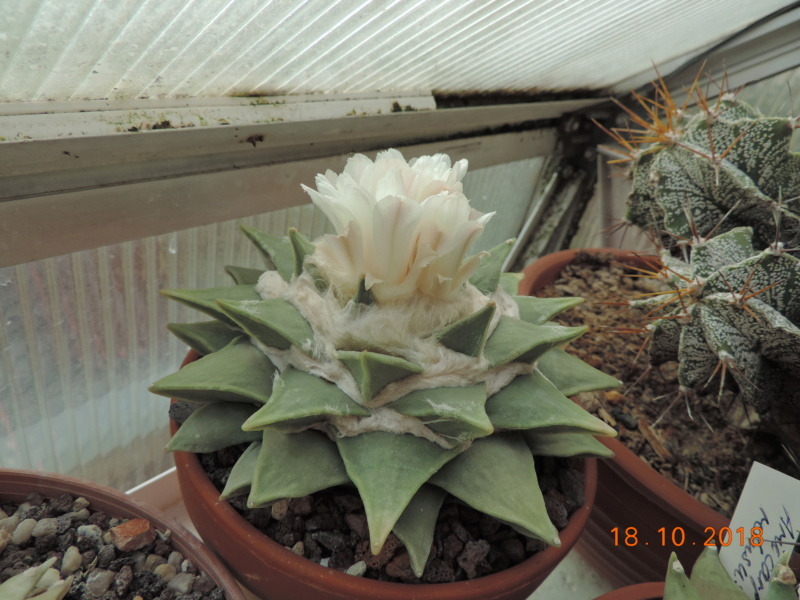 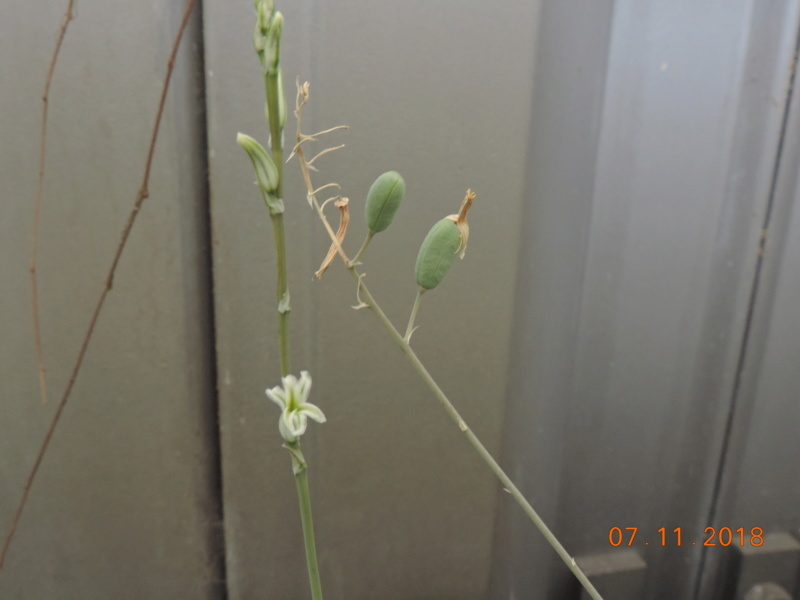 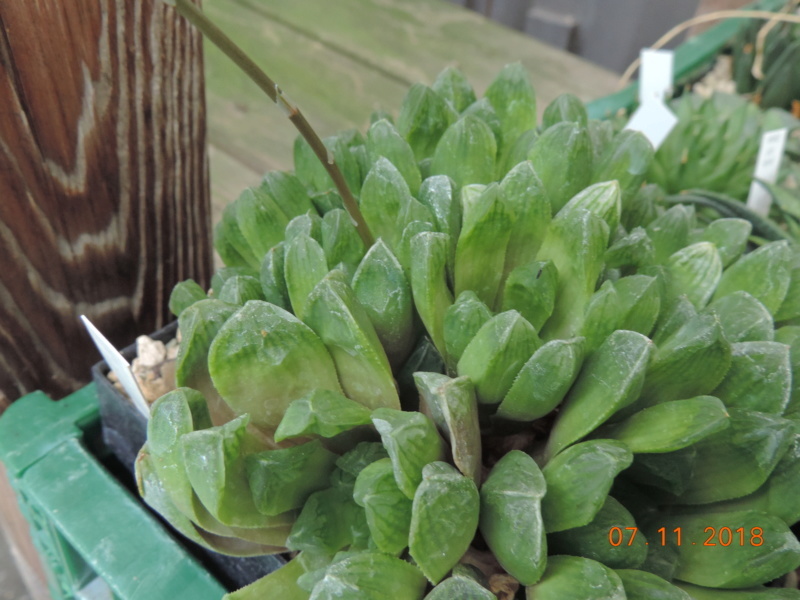 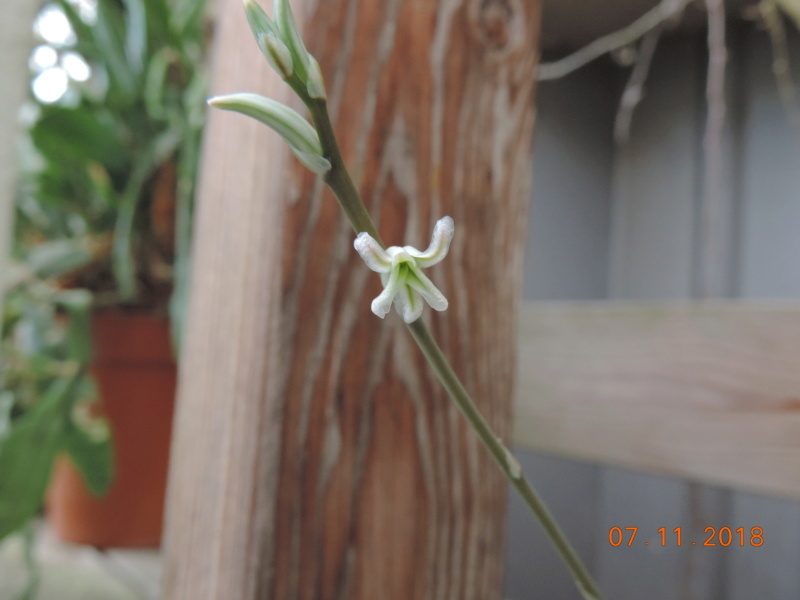 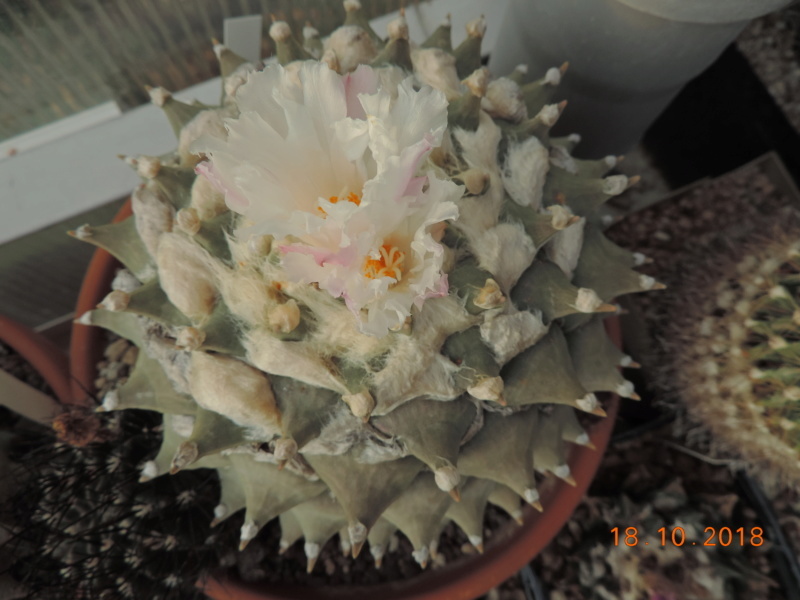 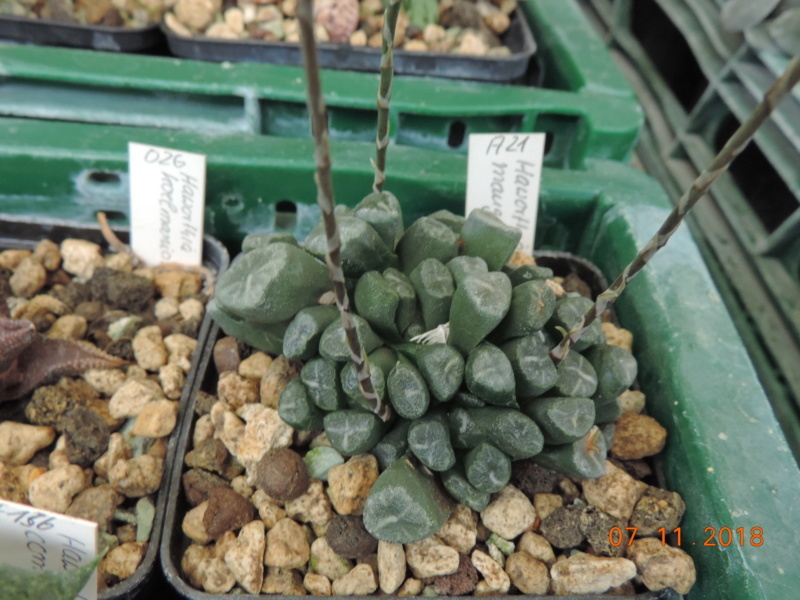 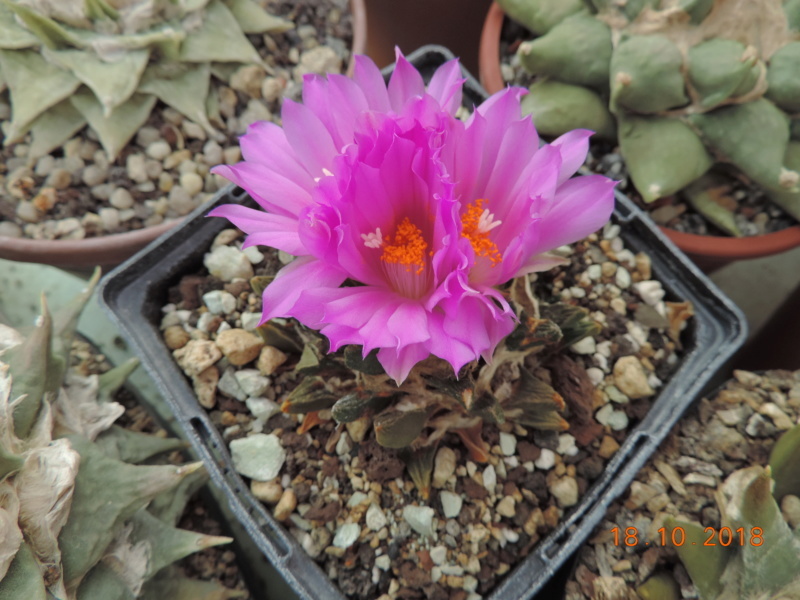 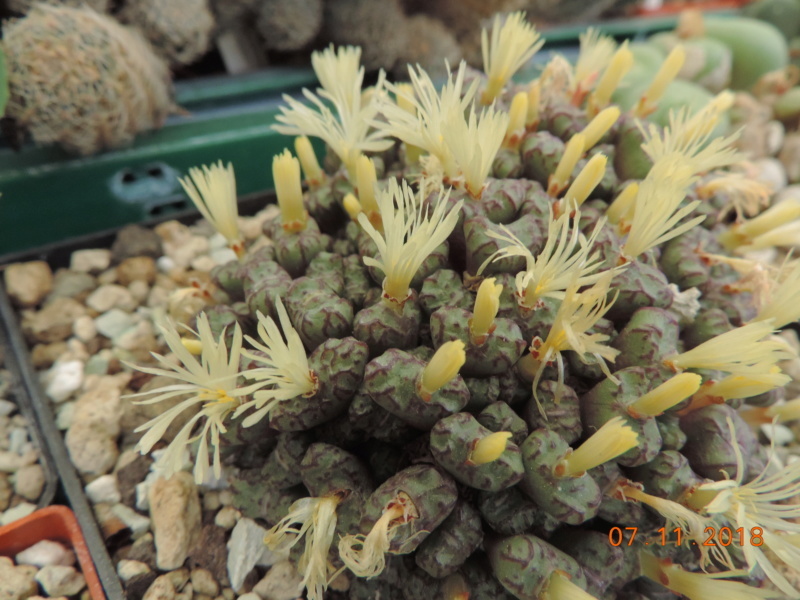 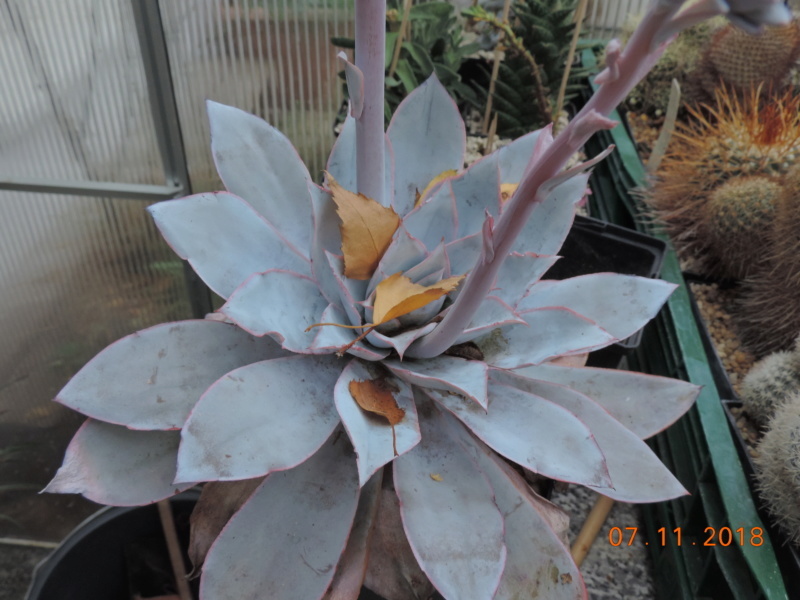 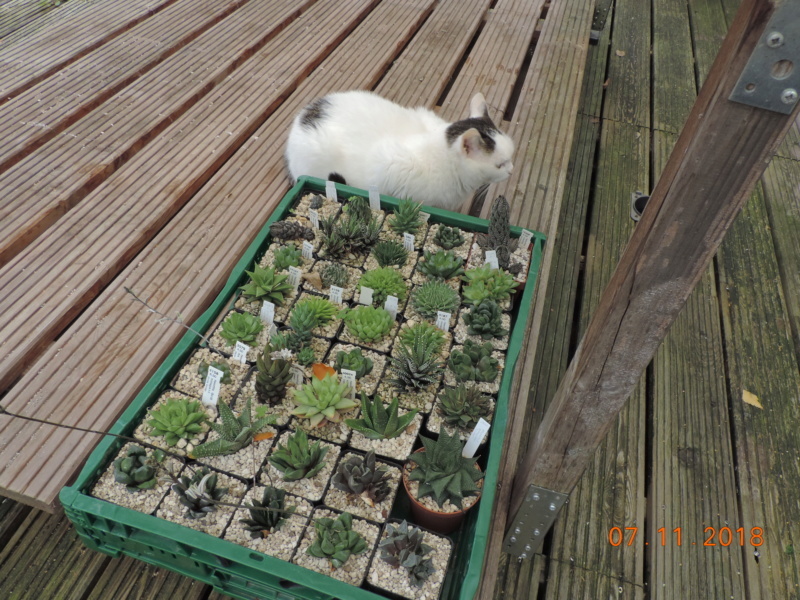 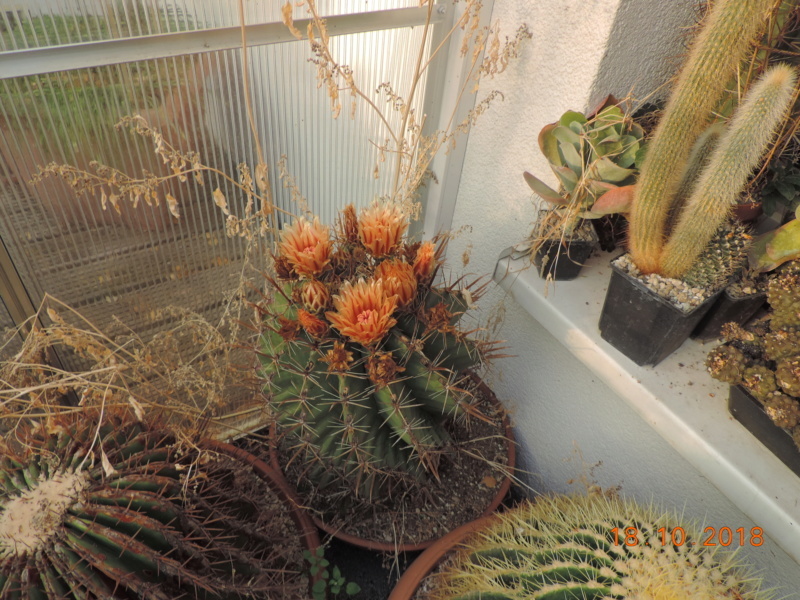 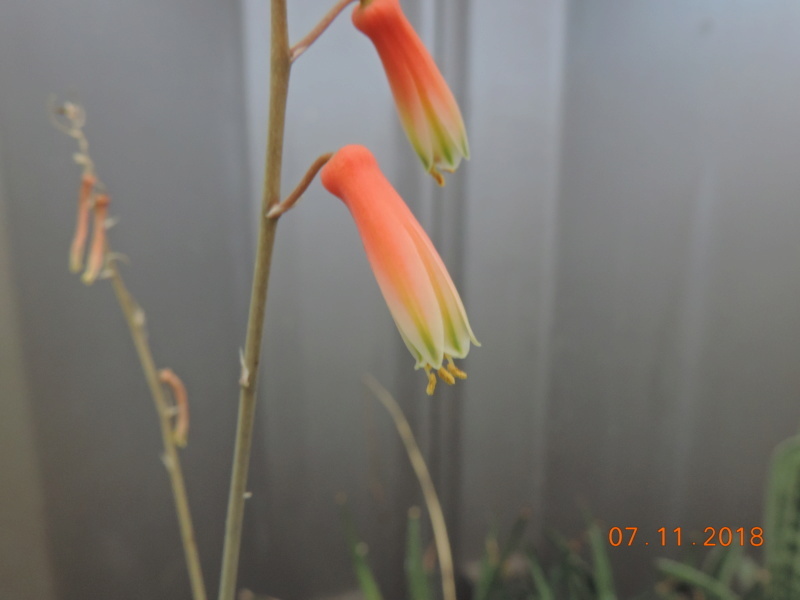 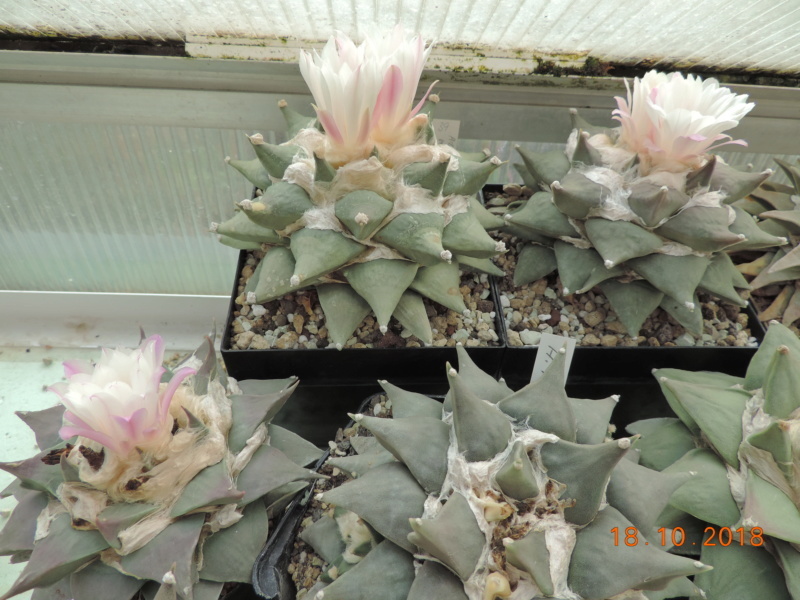 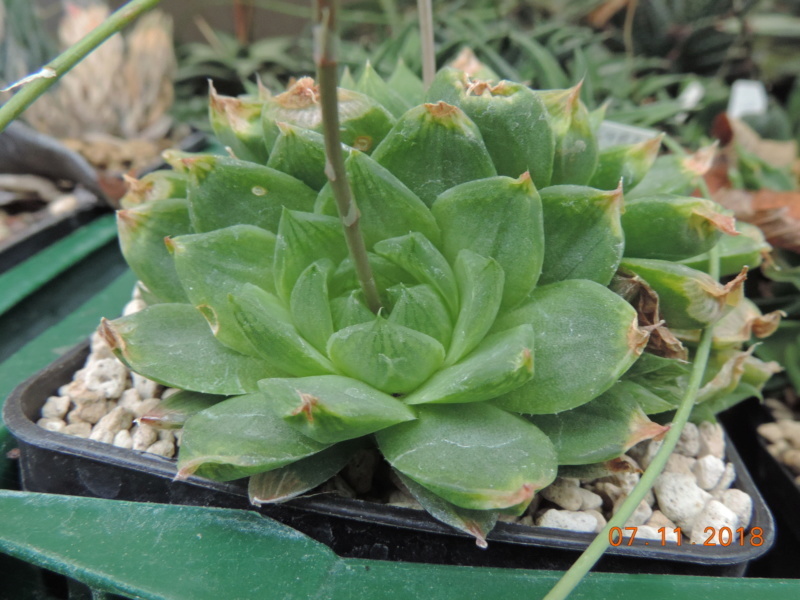 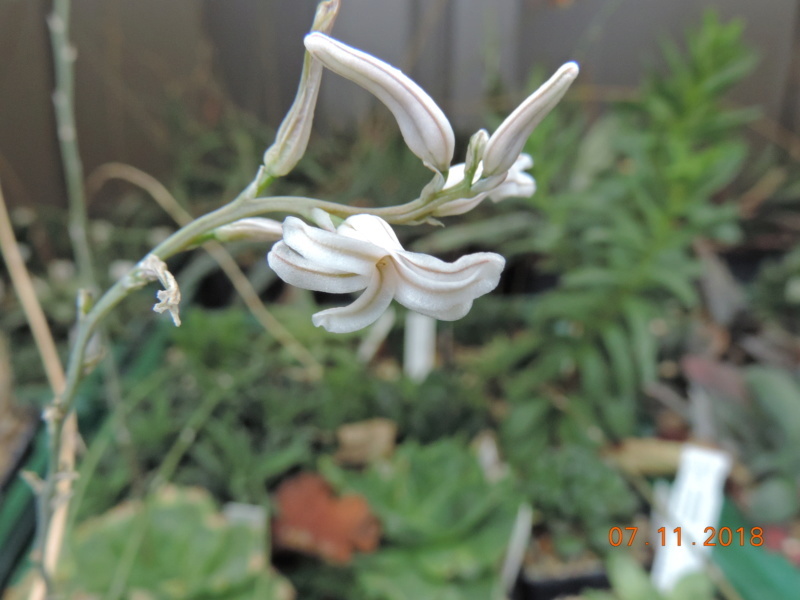 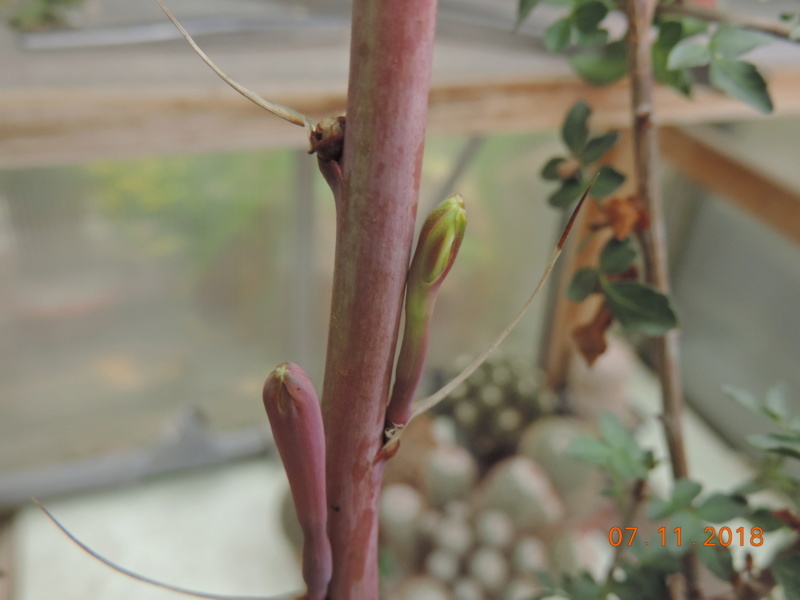 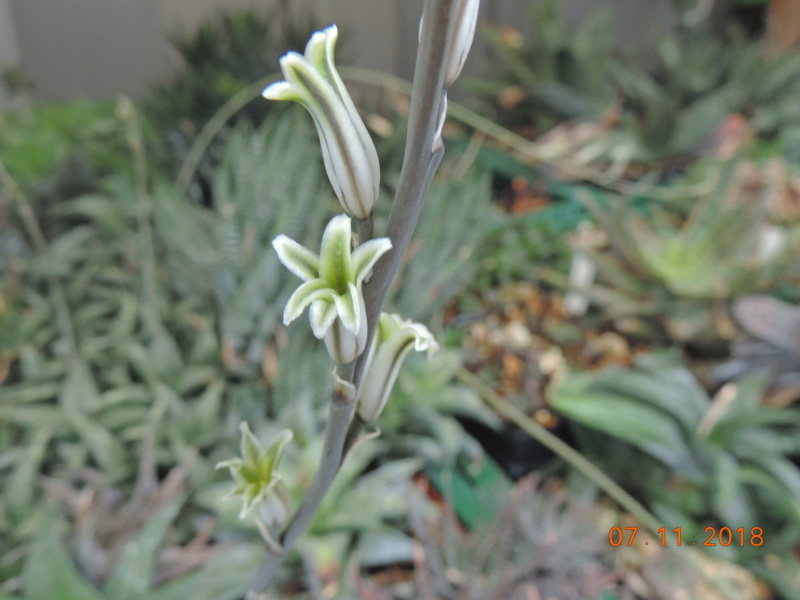 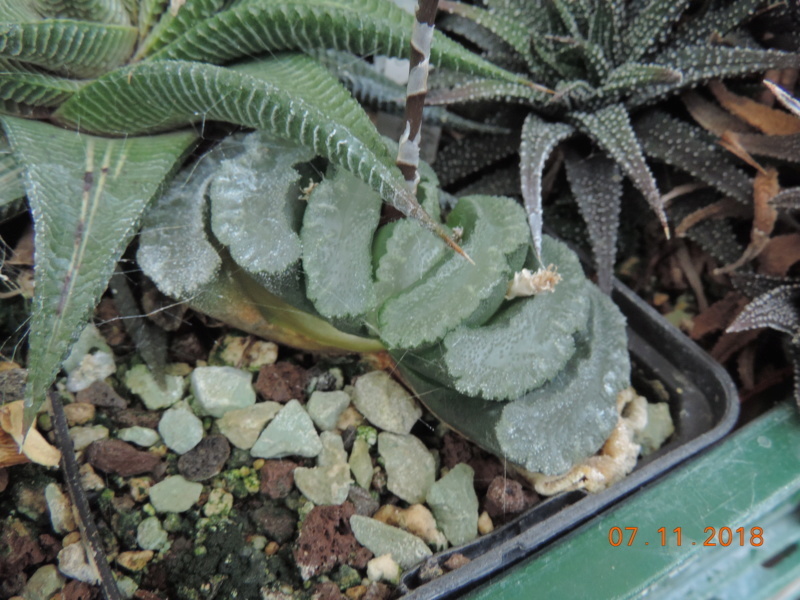 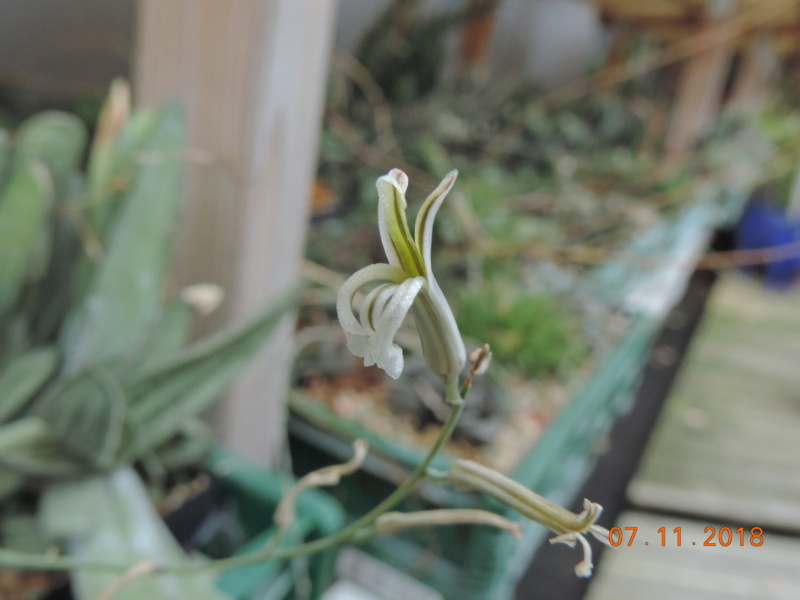 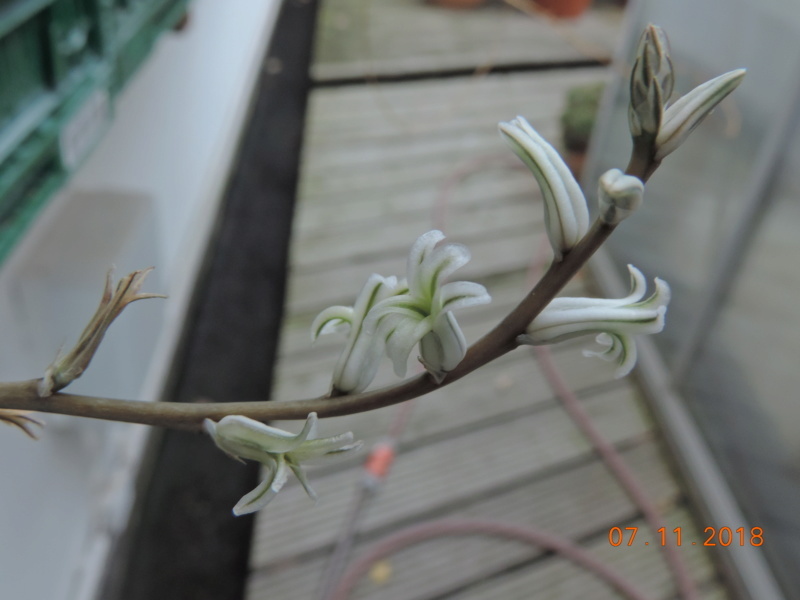 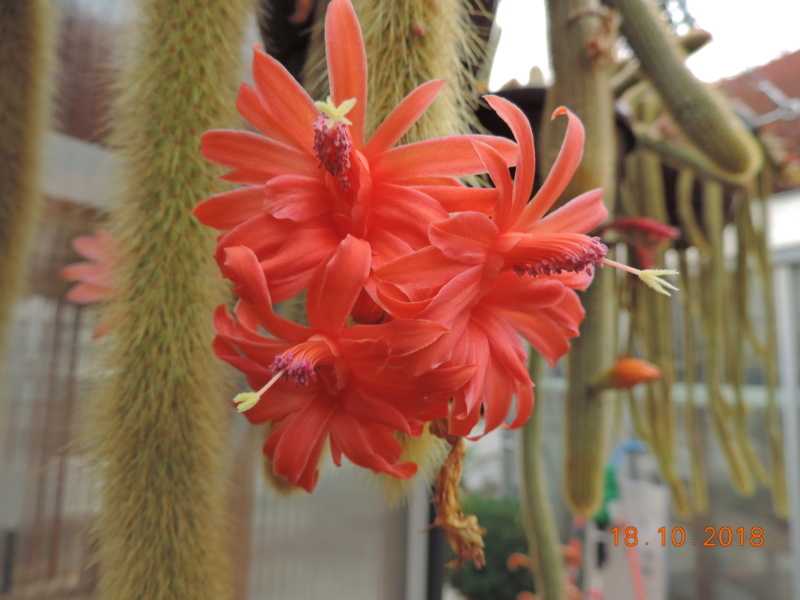 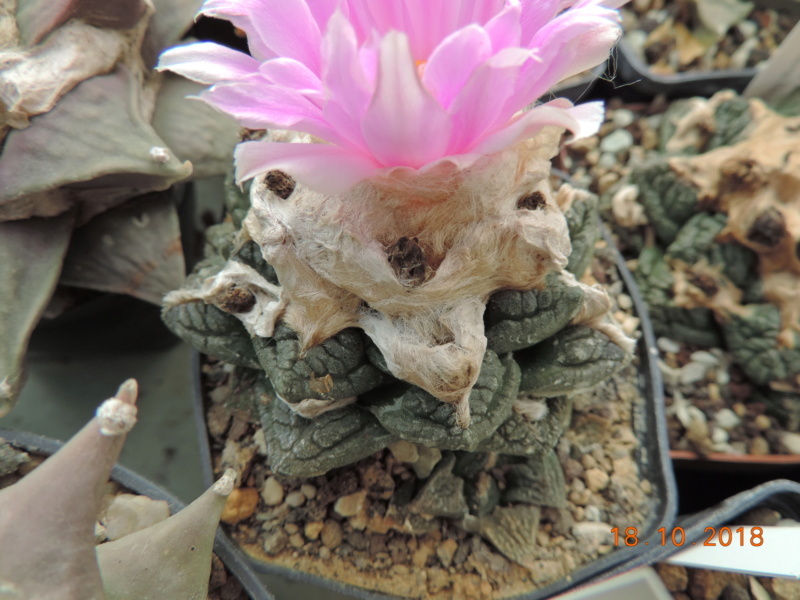 photos from 7.November 2018 - part 3.
photos from 7.November 2018 - part 4.
and Gasteria and Haworthia. 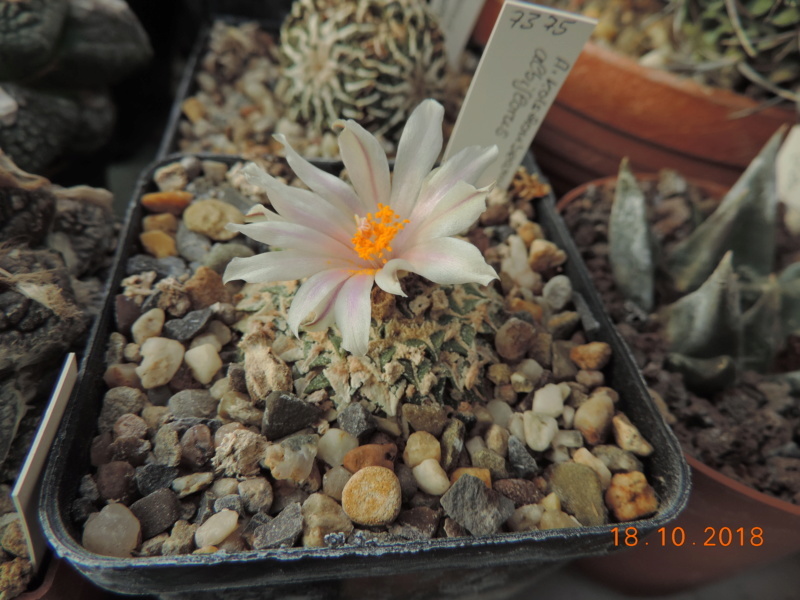 . .
why not some more photos from the last month. 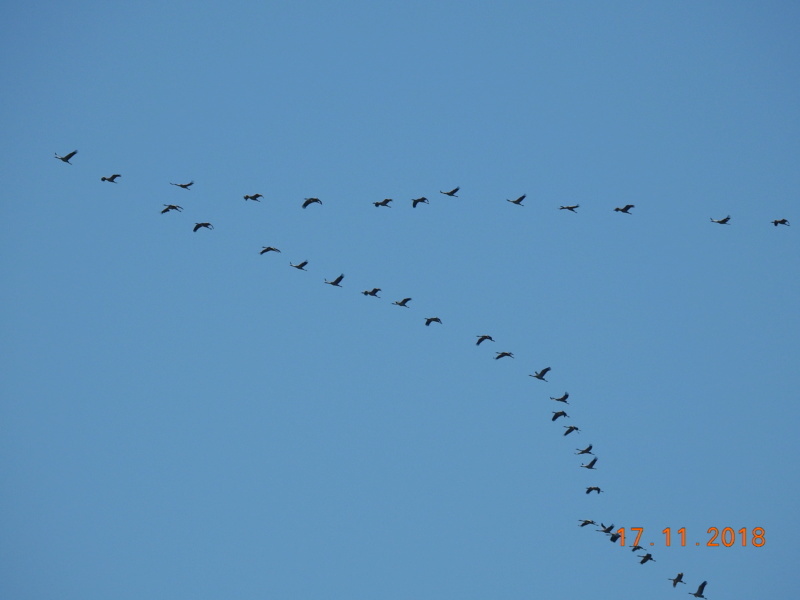 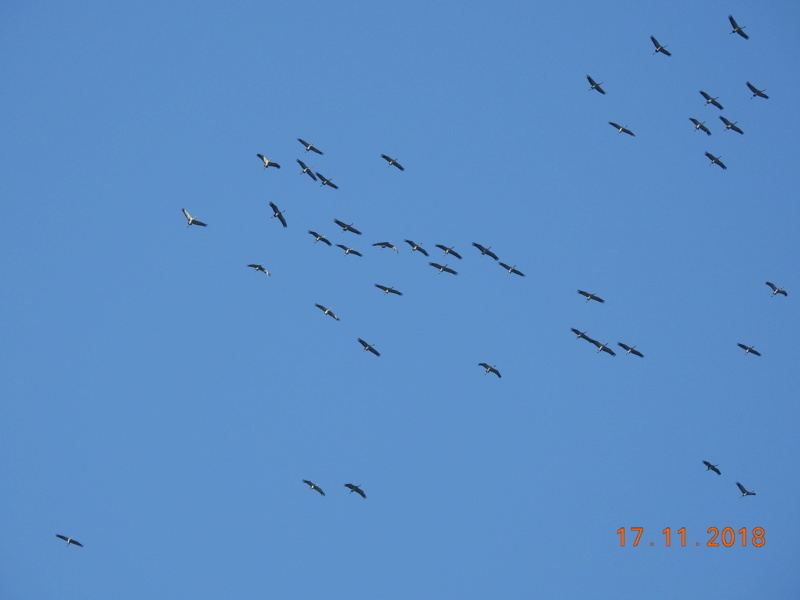 On October 18, 2018 was wonderful late summer weather. 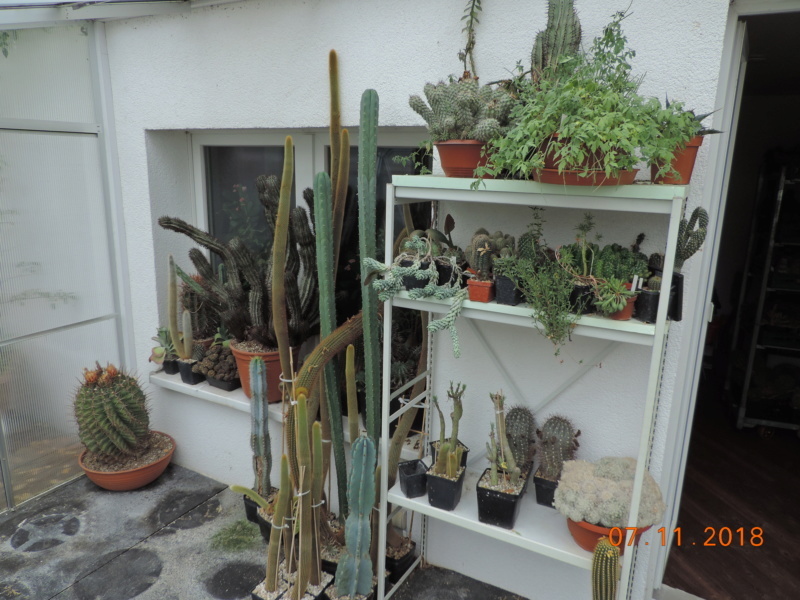 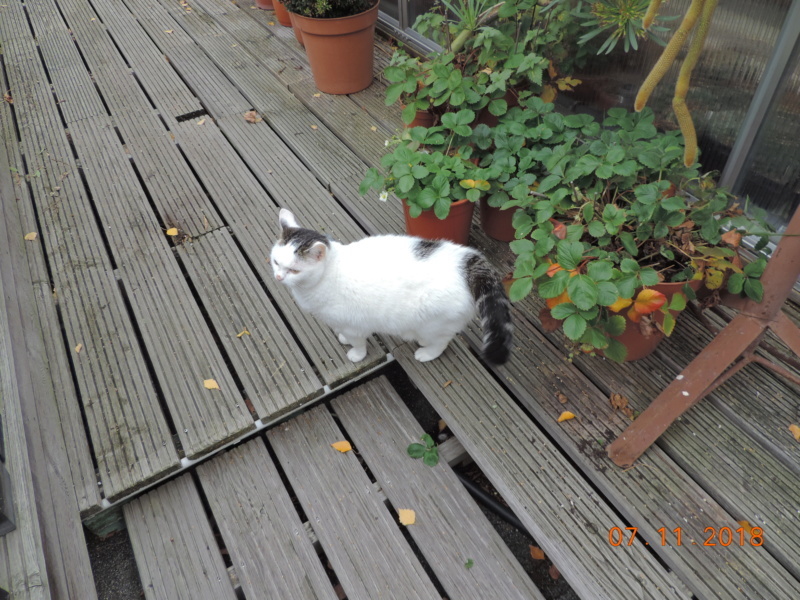 All plants of outdoor-dining are still outside. 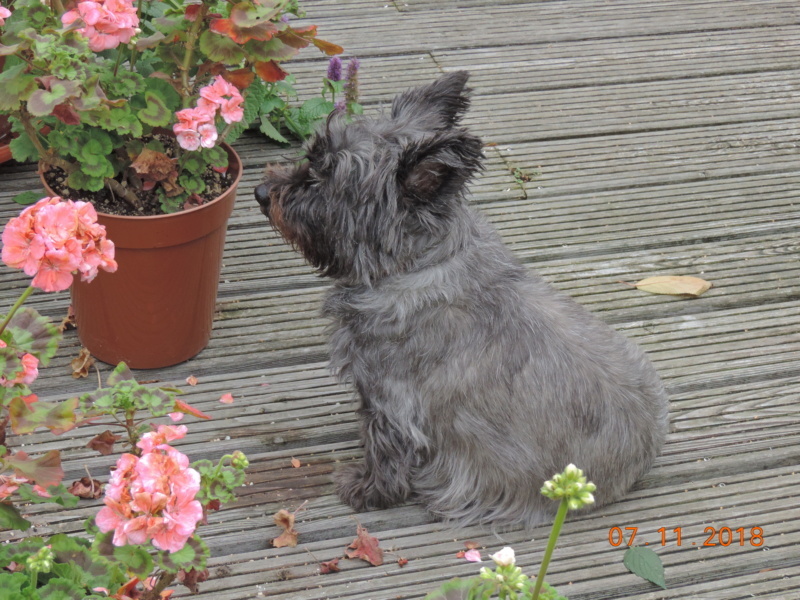 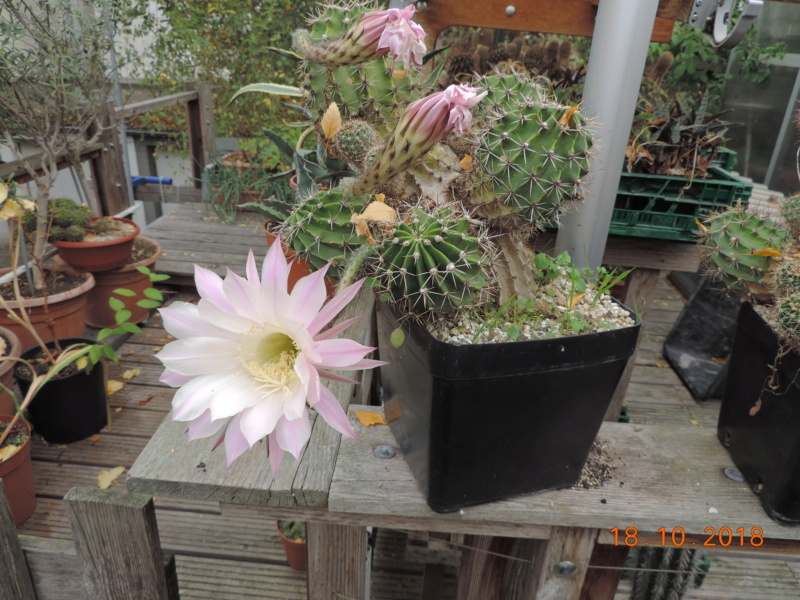 "other" flowers . 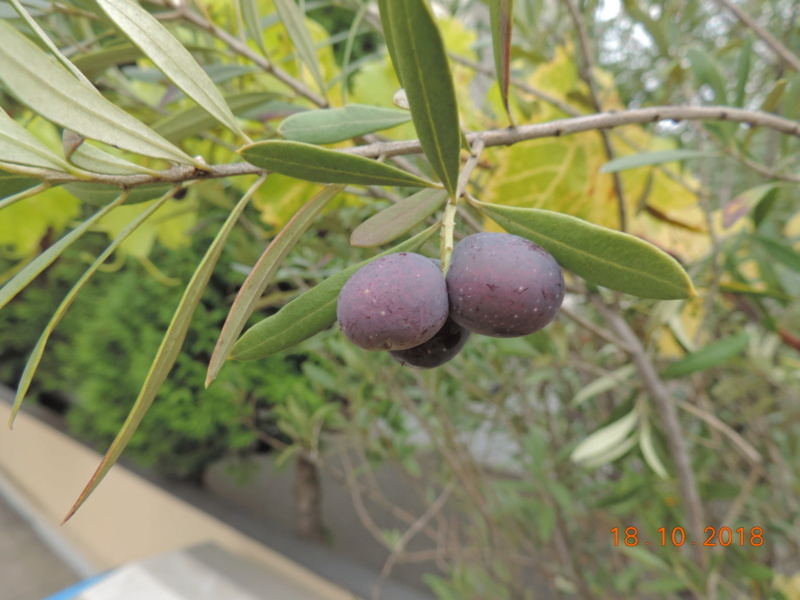 . .
"exotic" fruit . 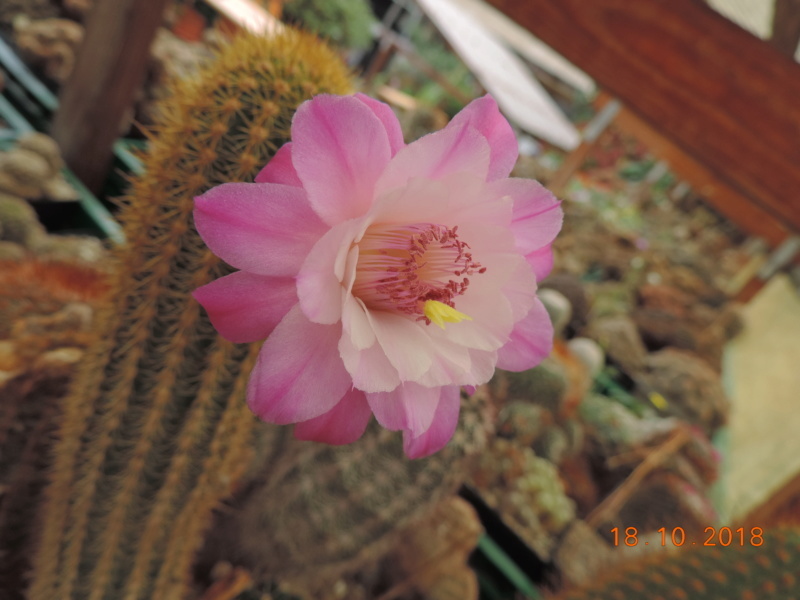 . .
What a beauty! 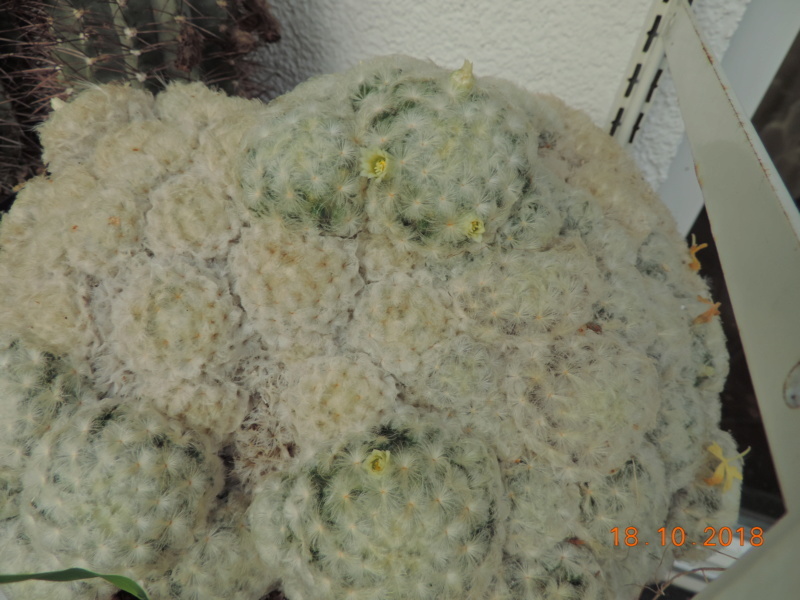 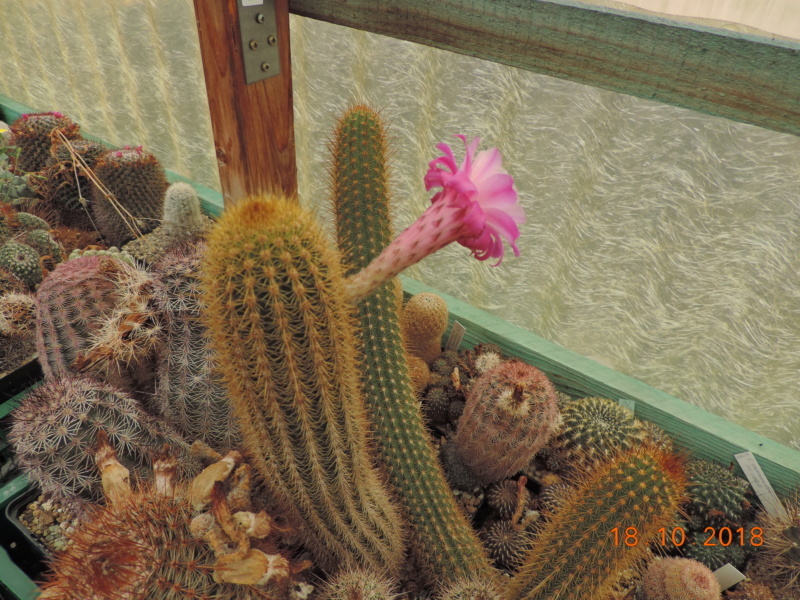 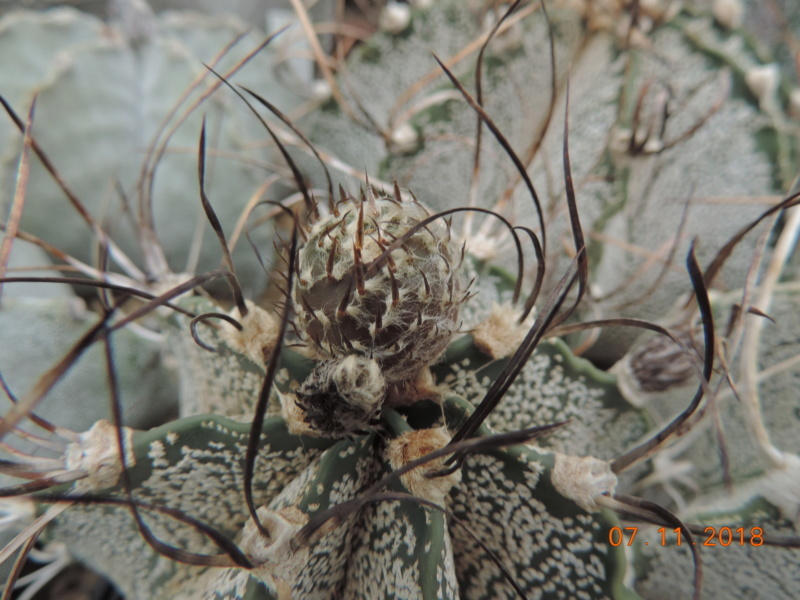 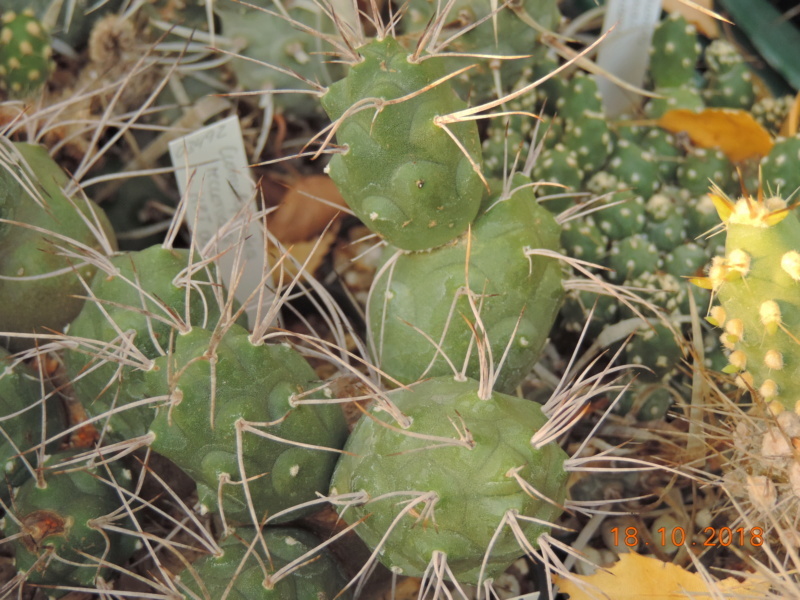 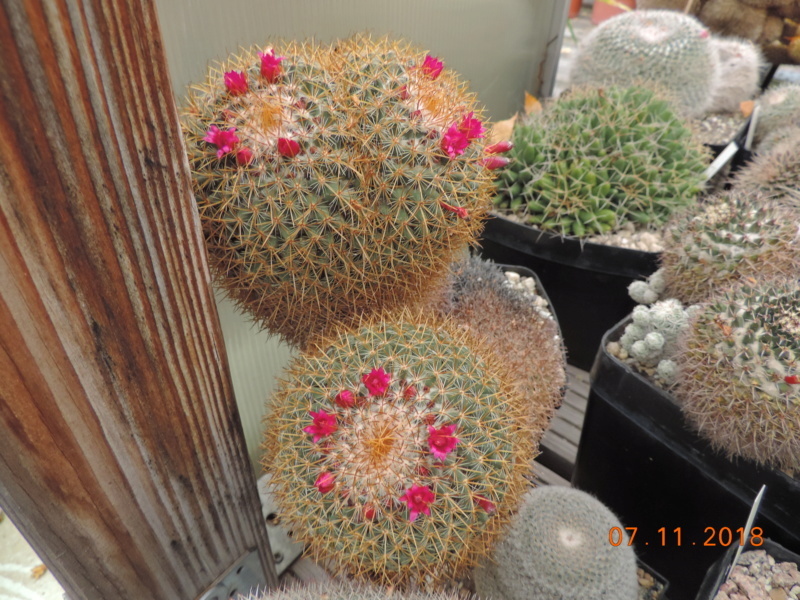 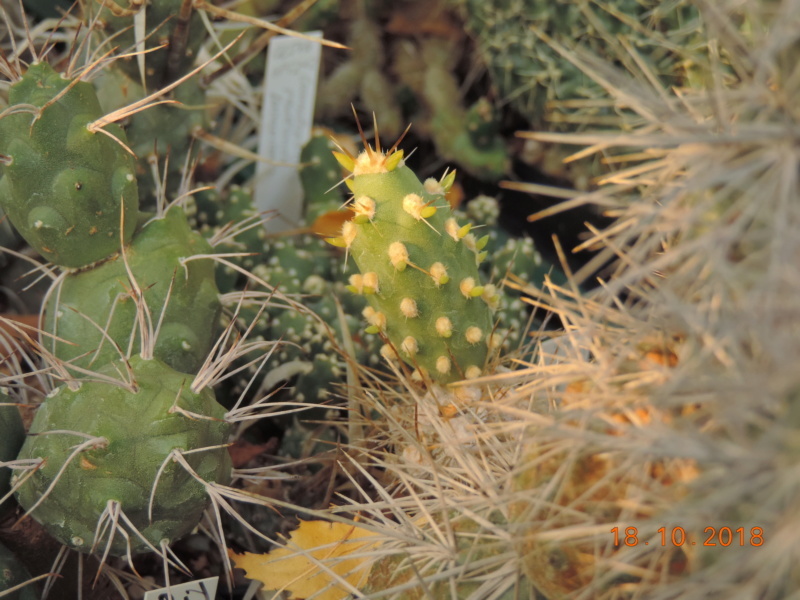 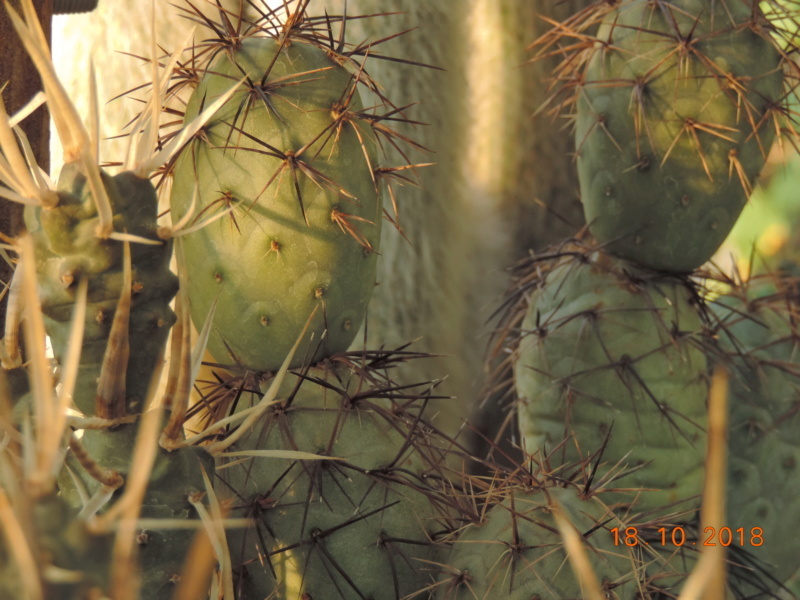 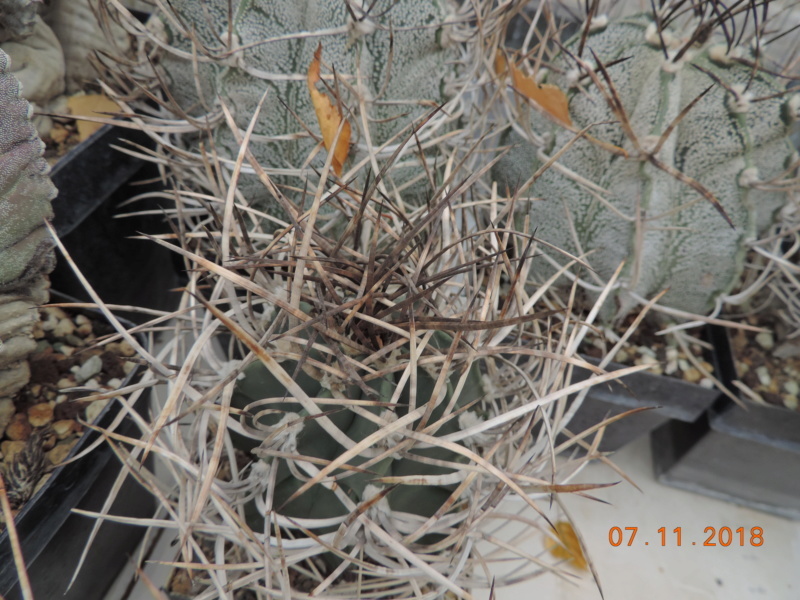 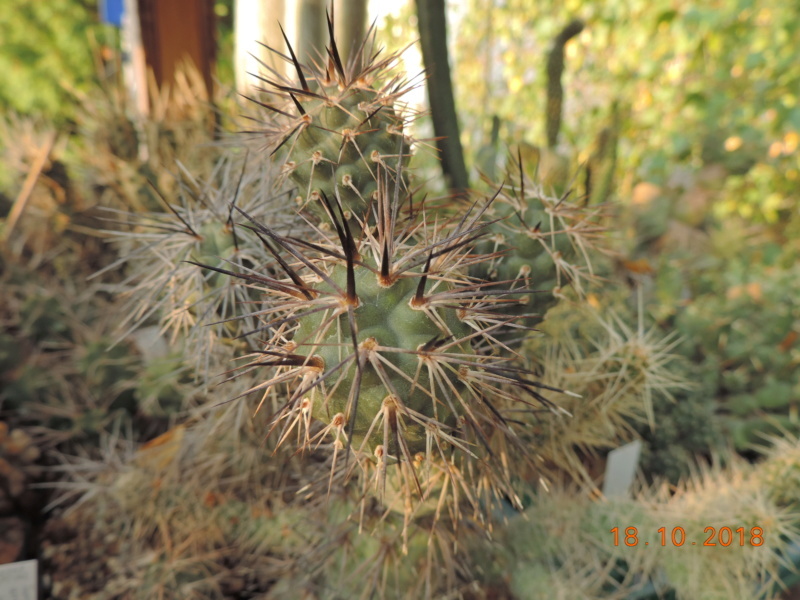 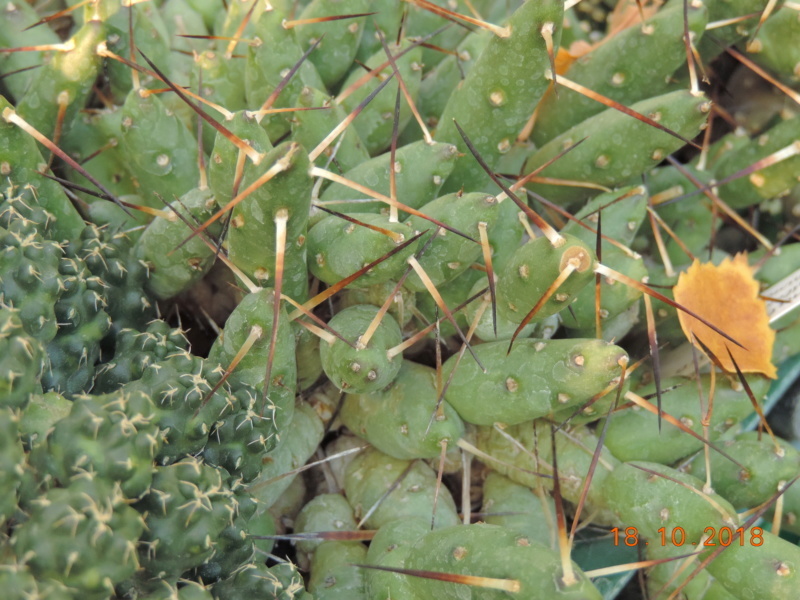 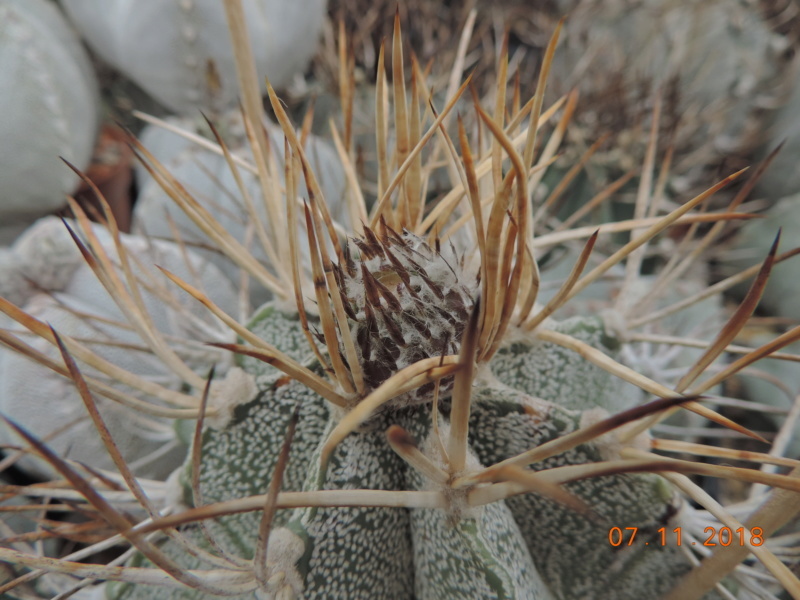 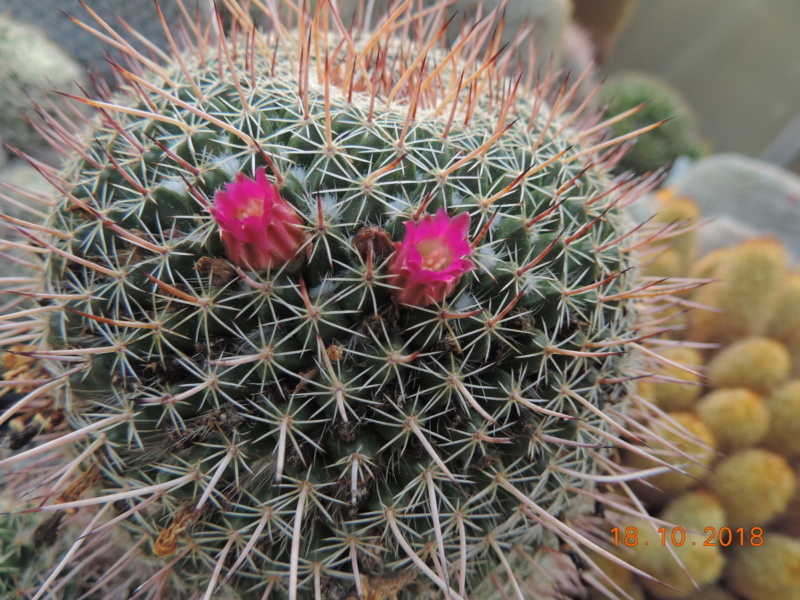 What is it, some Haageocereus? 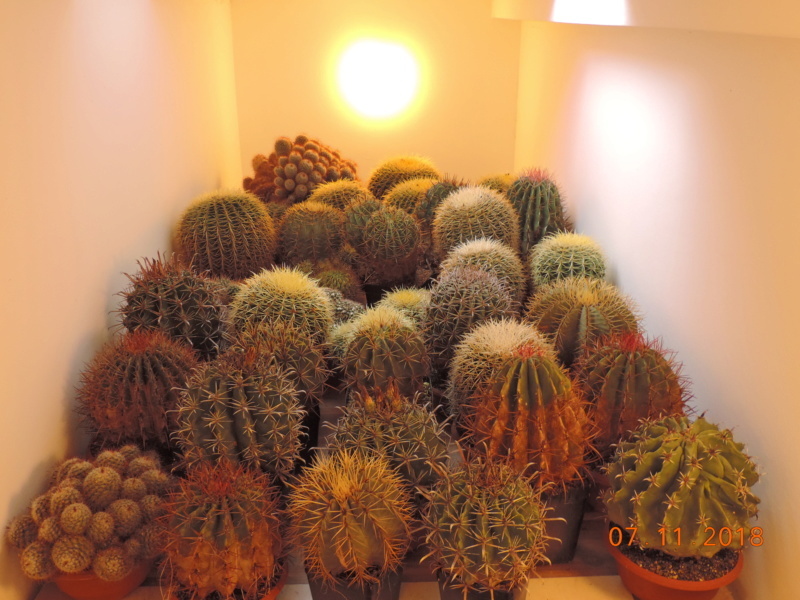 I have to check tomorrow. 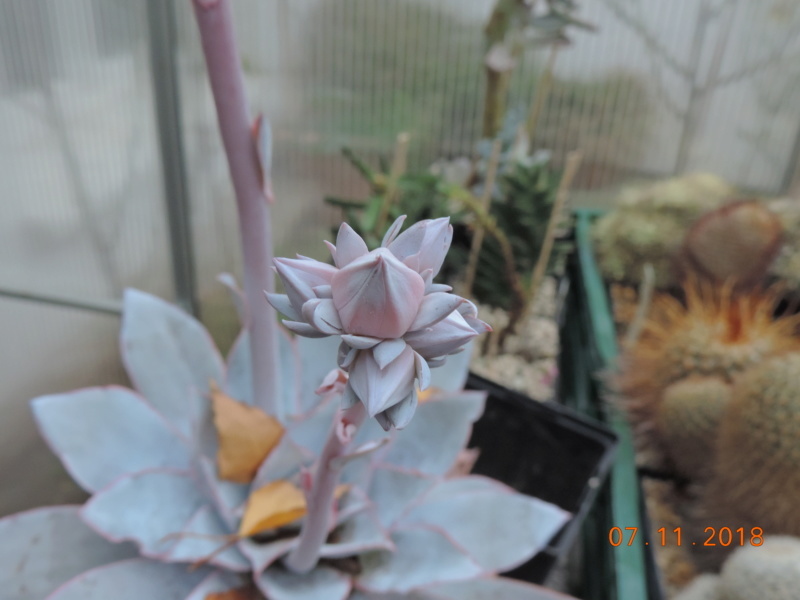 If I remember correctly it's a hybrid. 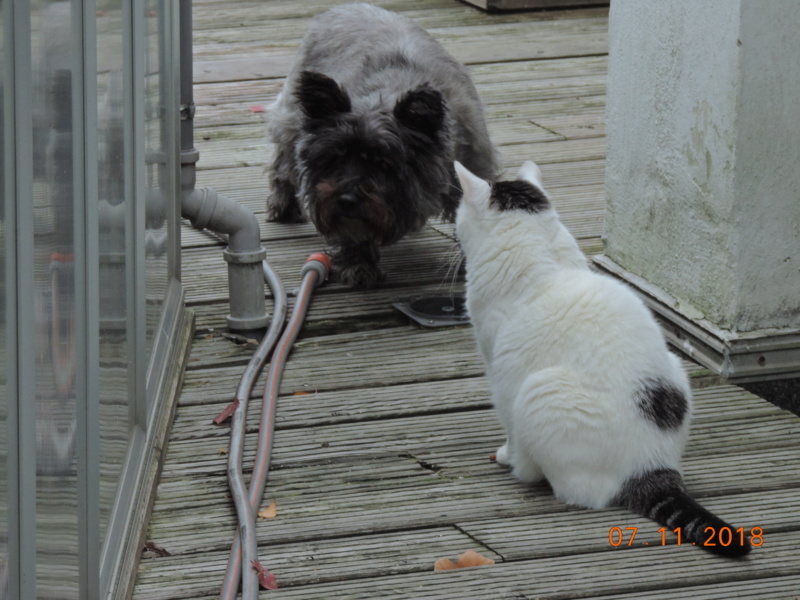 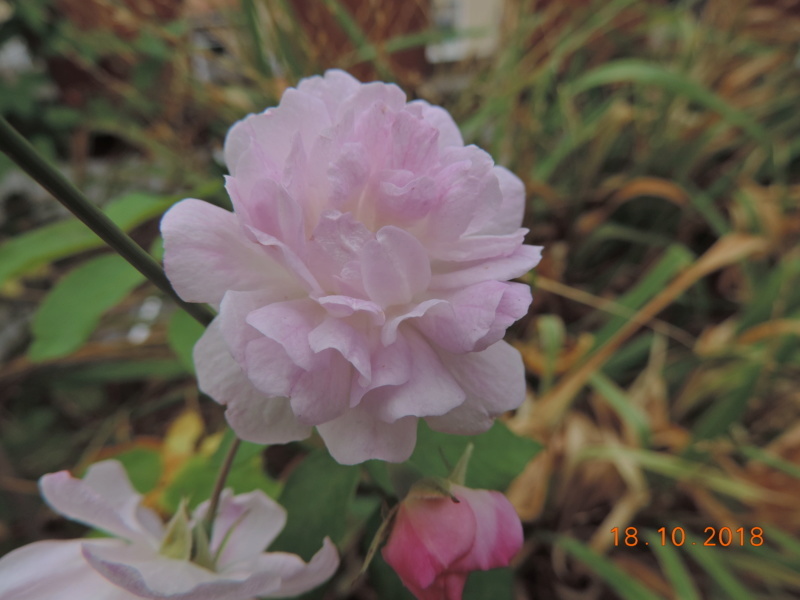 . .
On October 18, 2018 was wonderful late summer weather - today part 2. 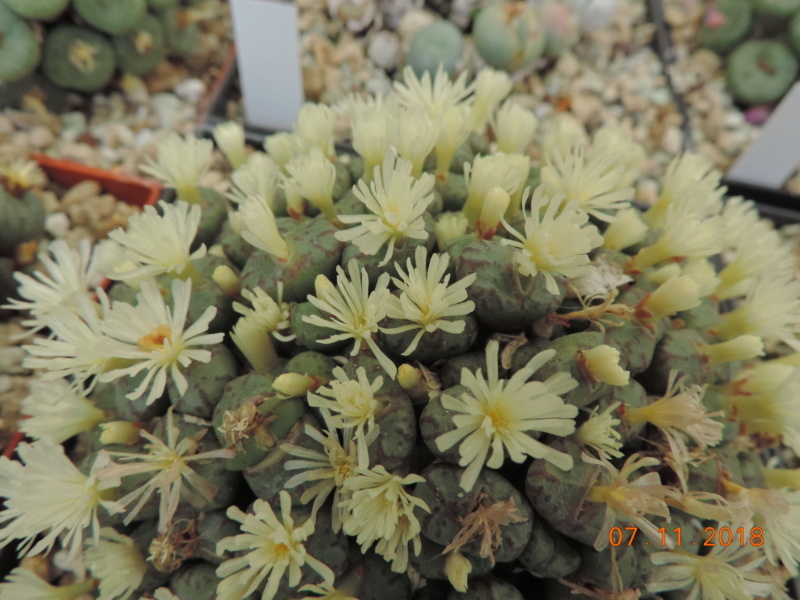 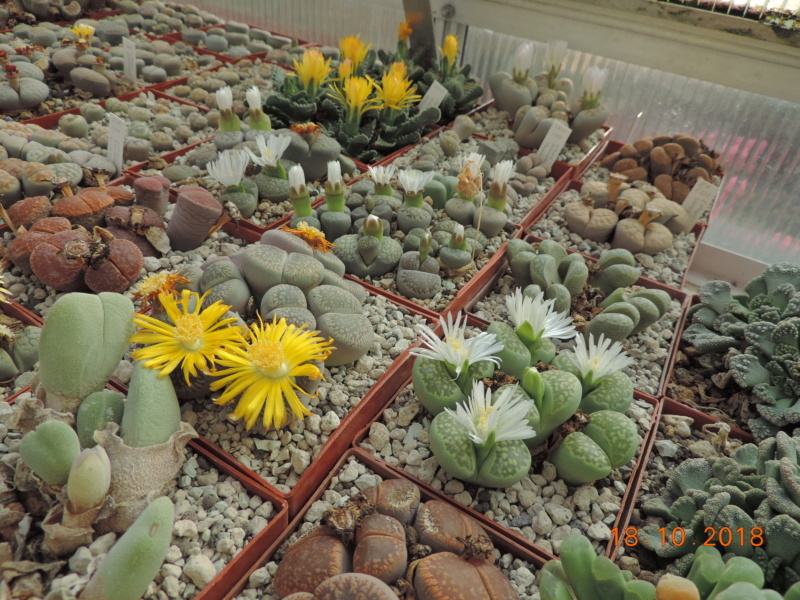 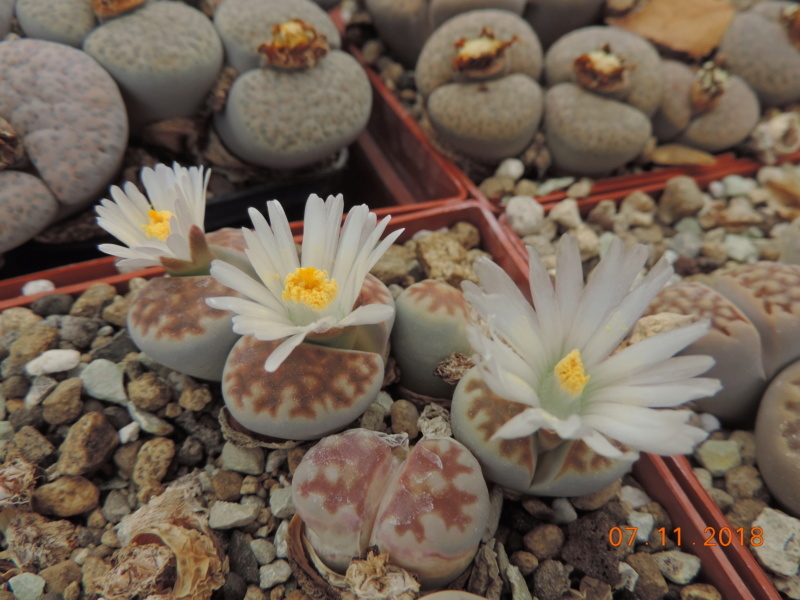 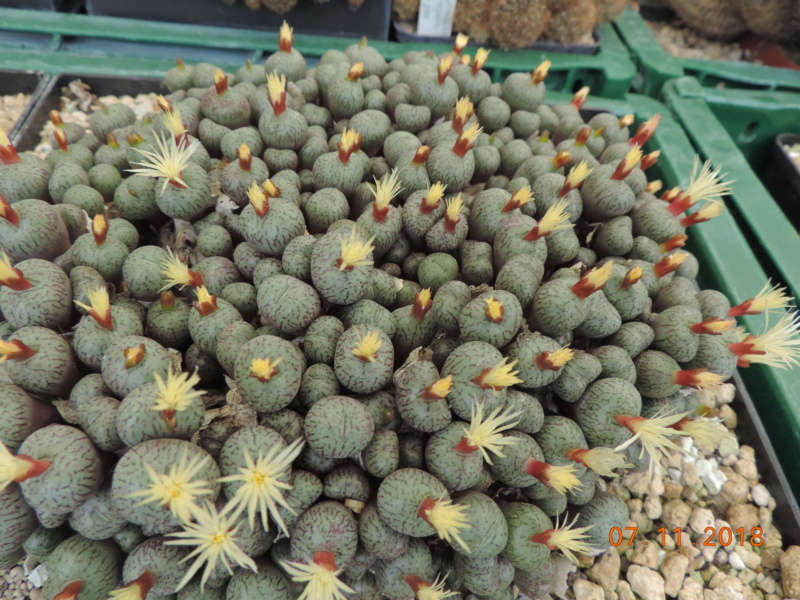 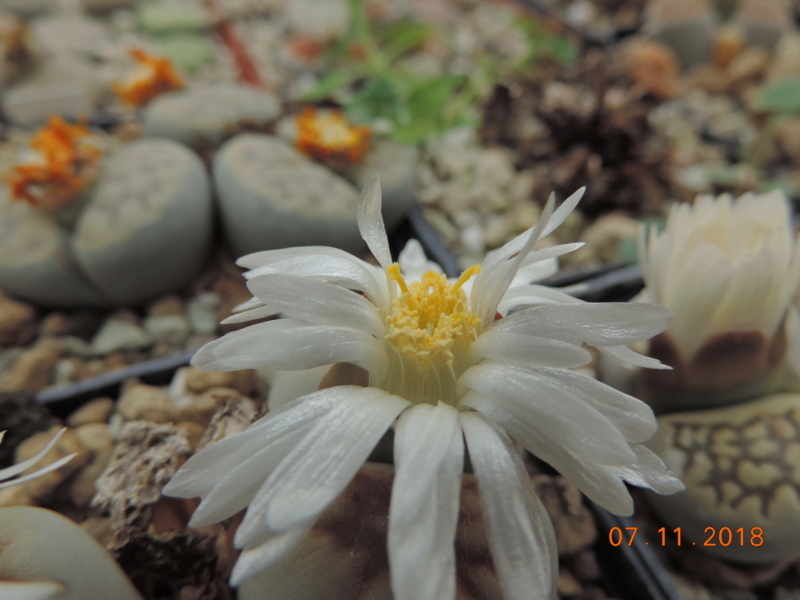 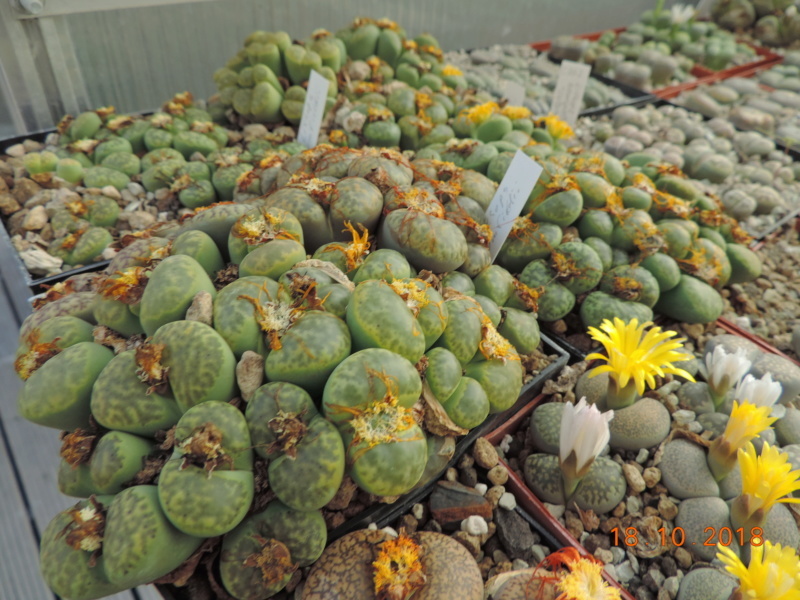 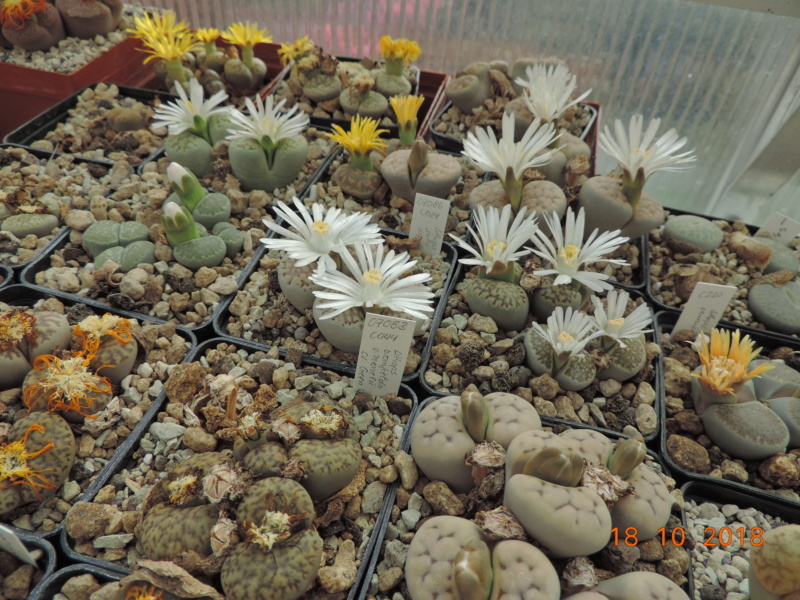 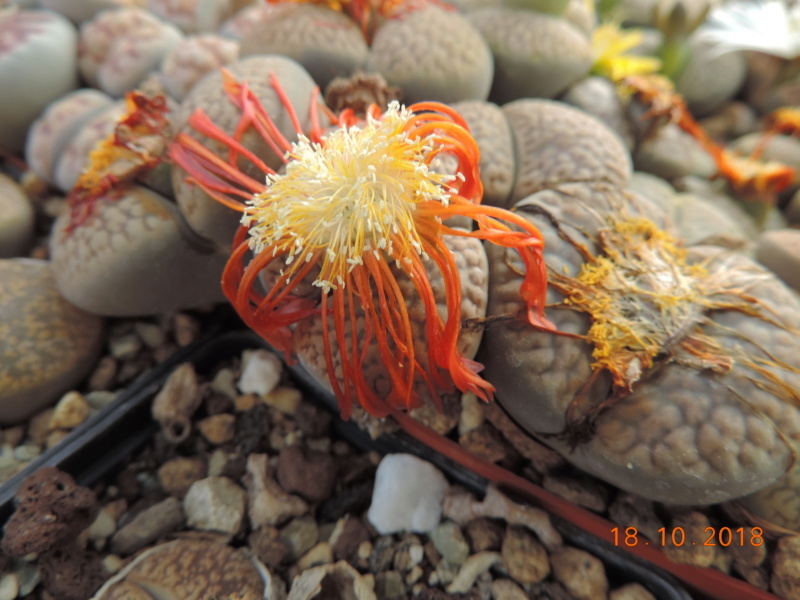 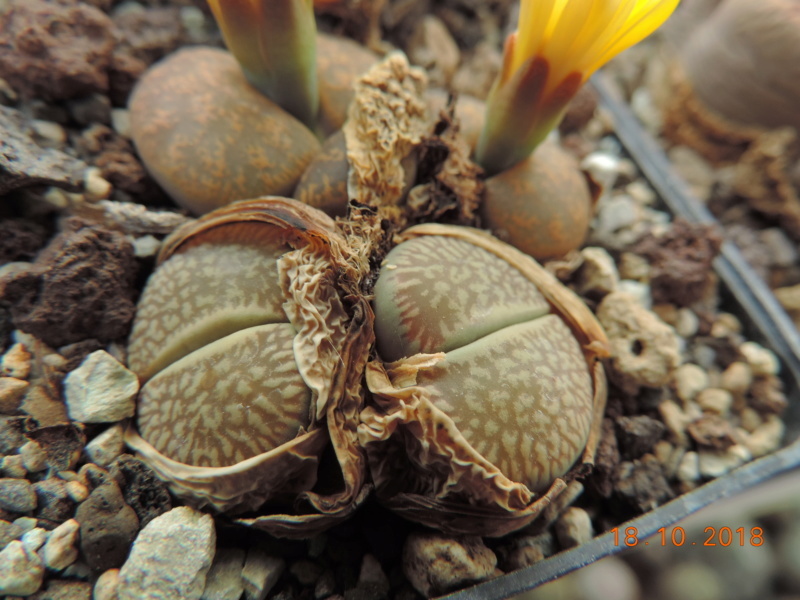 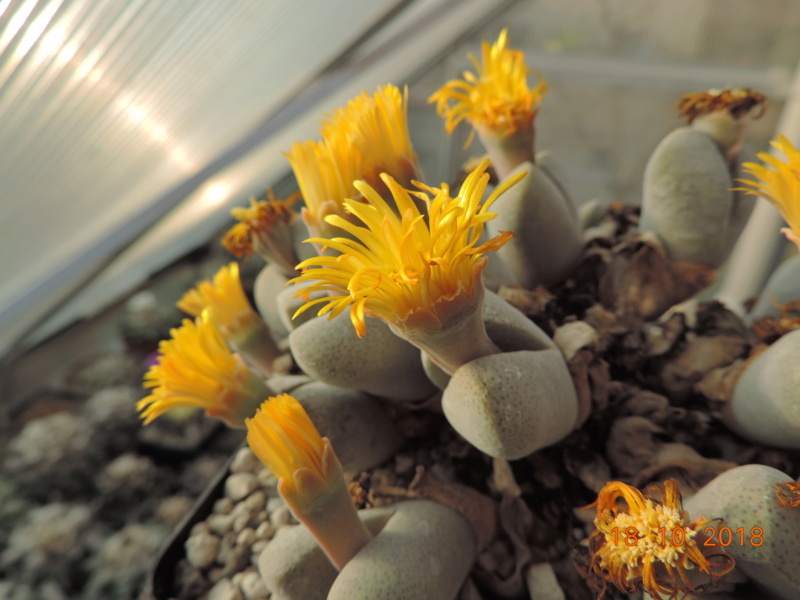 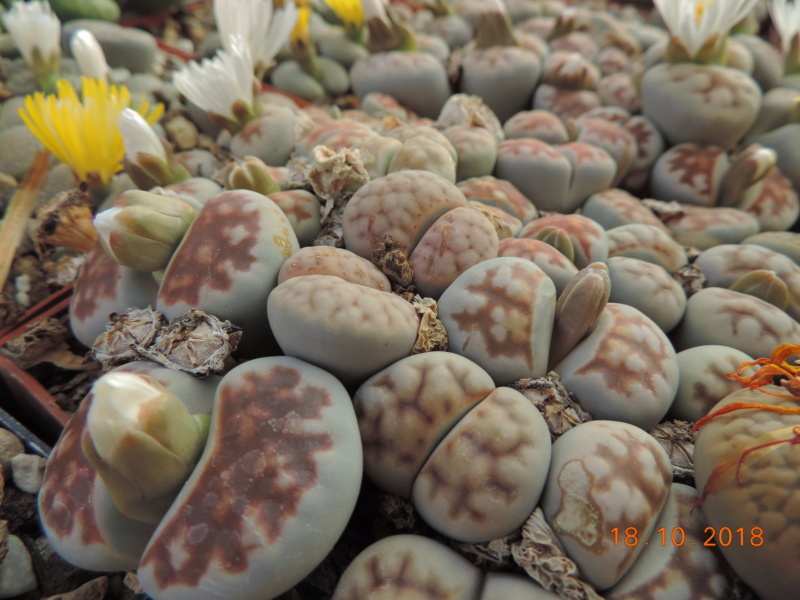 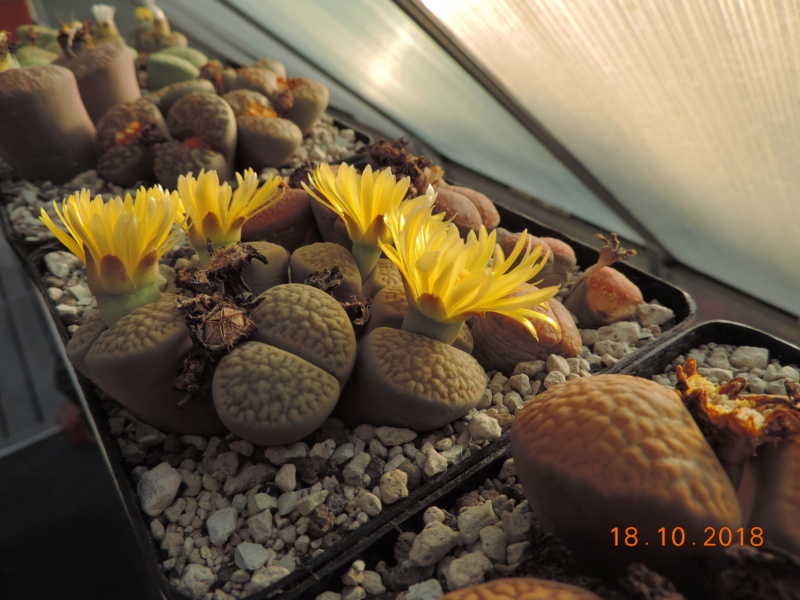 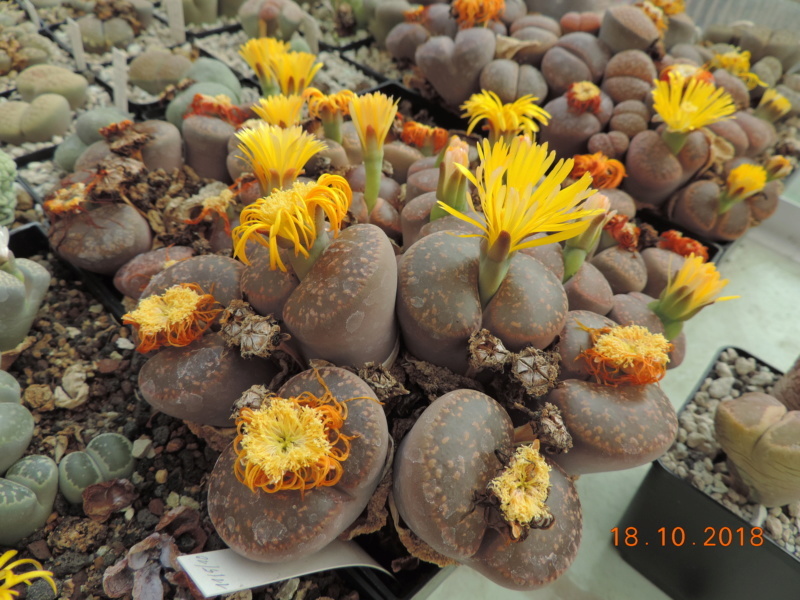 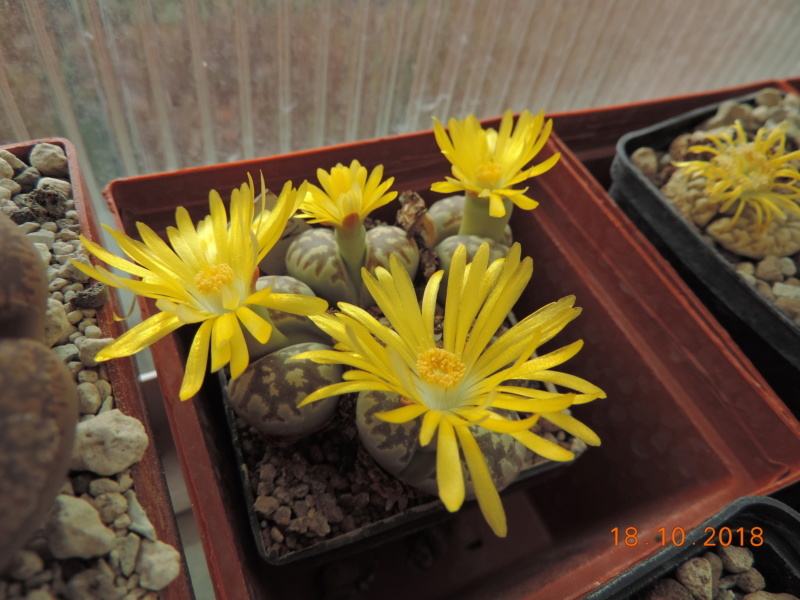 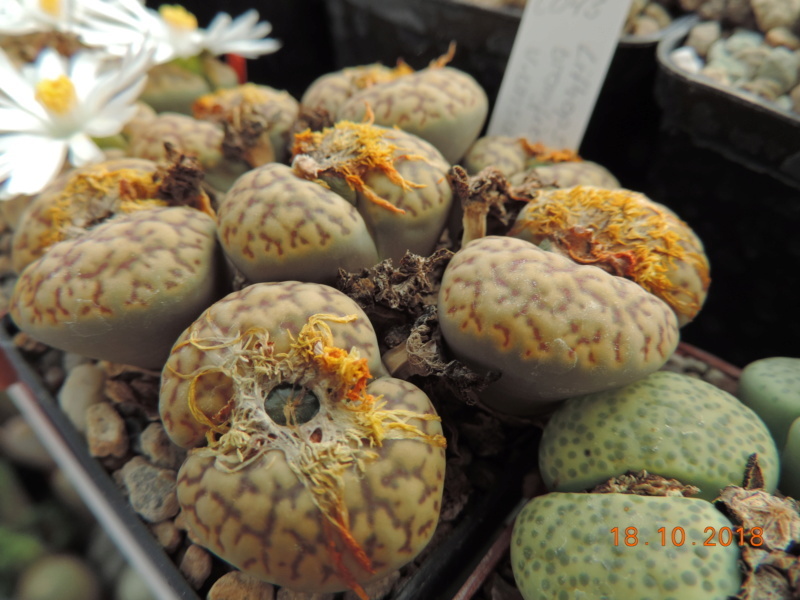 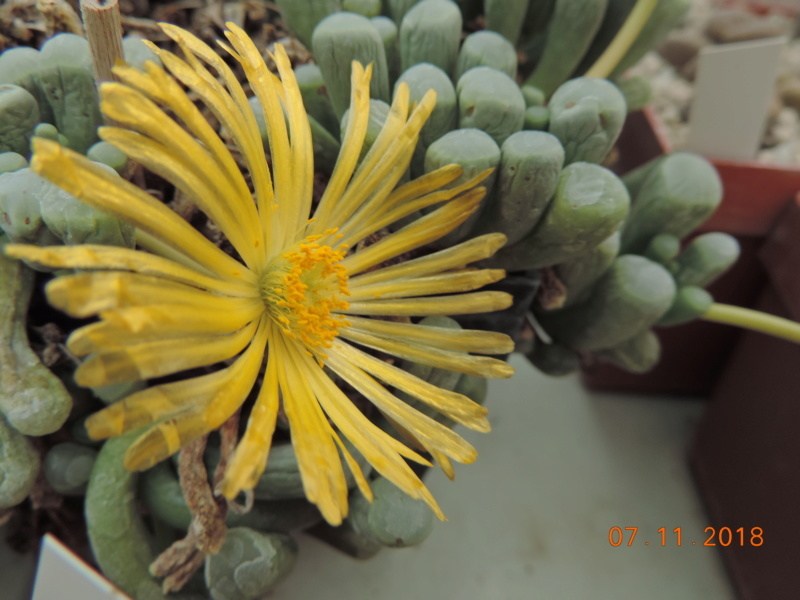 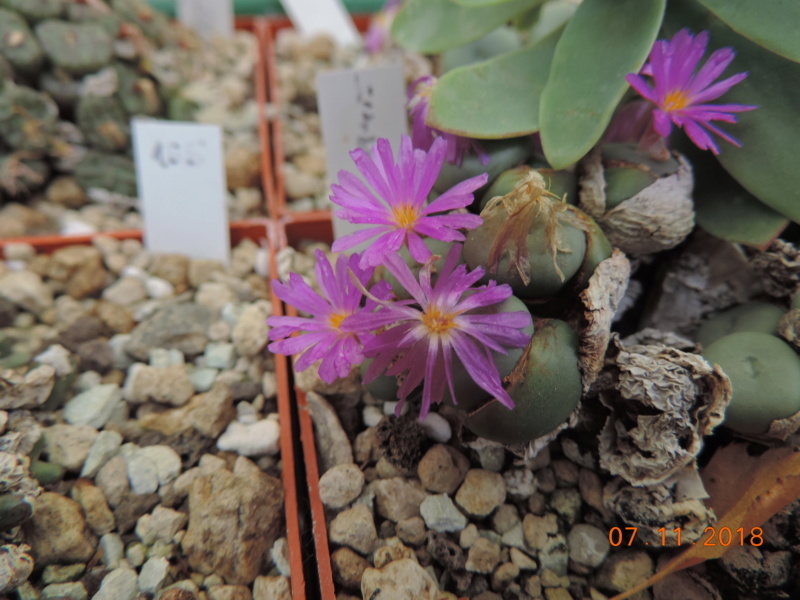 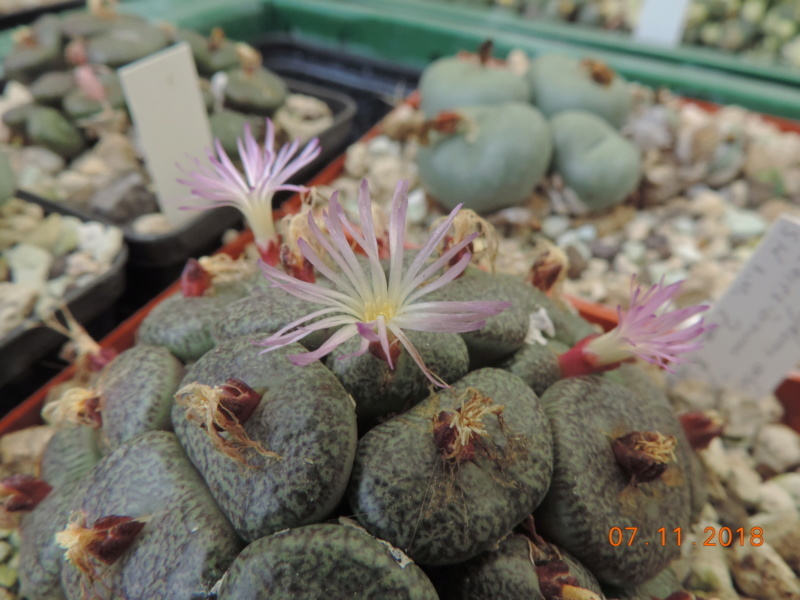 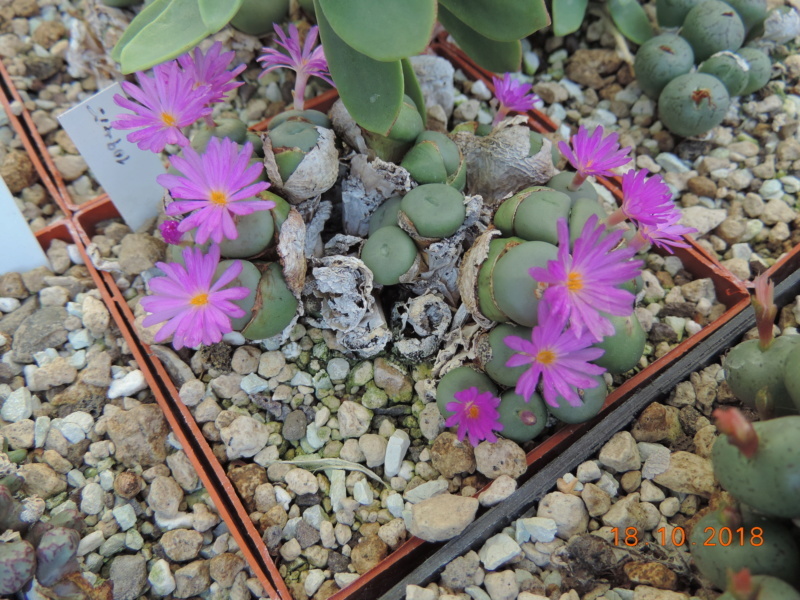 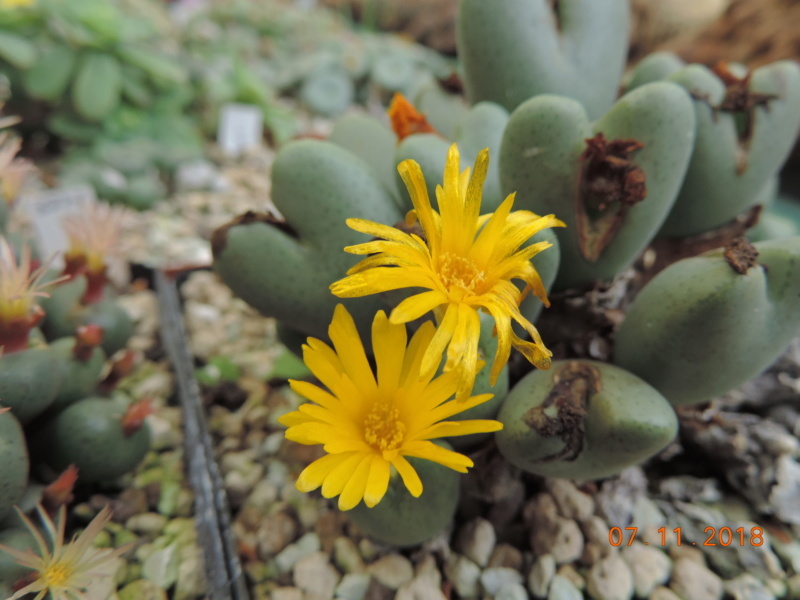 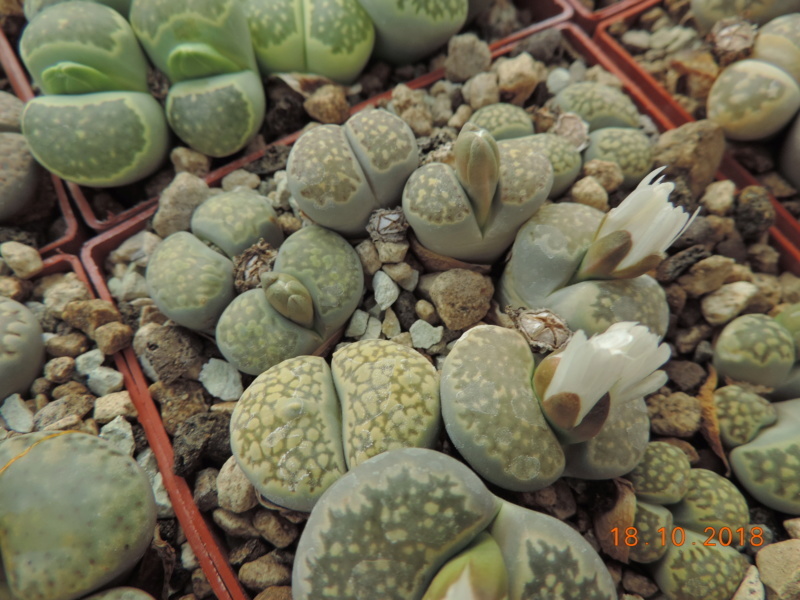 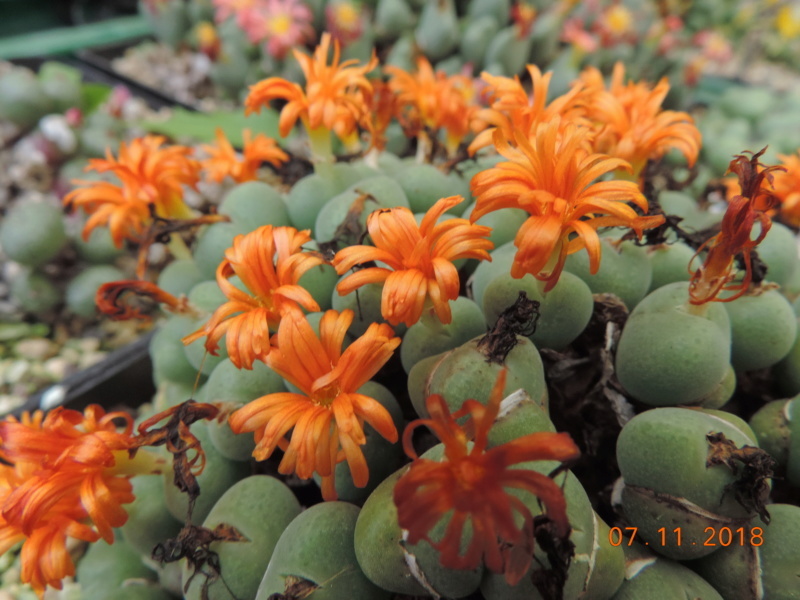 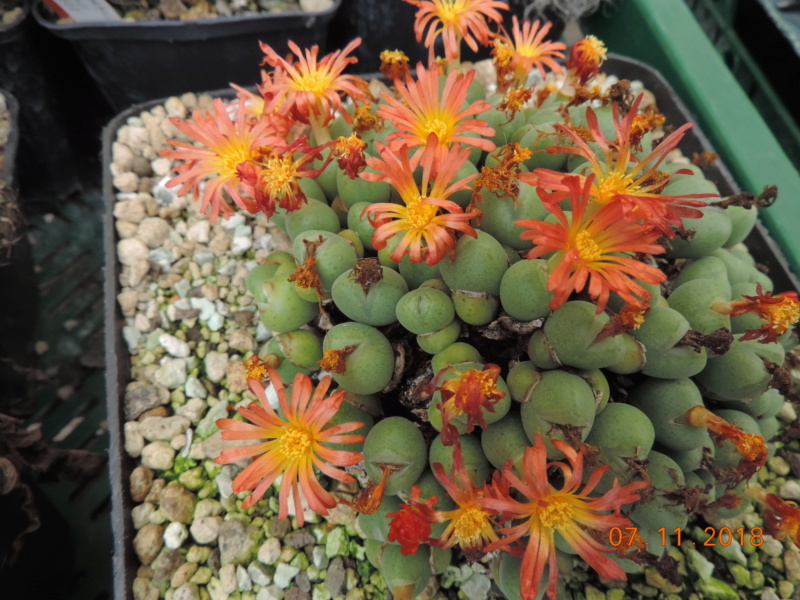 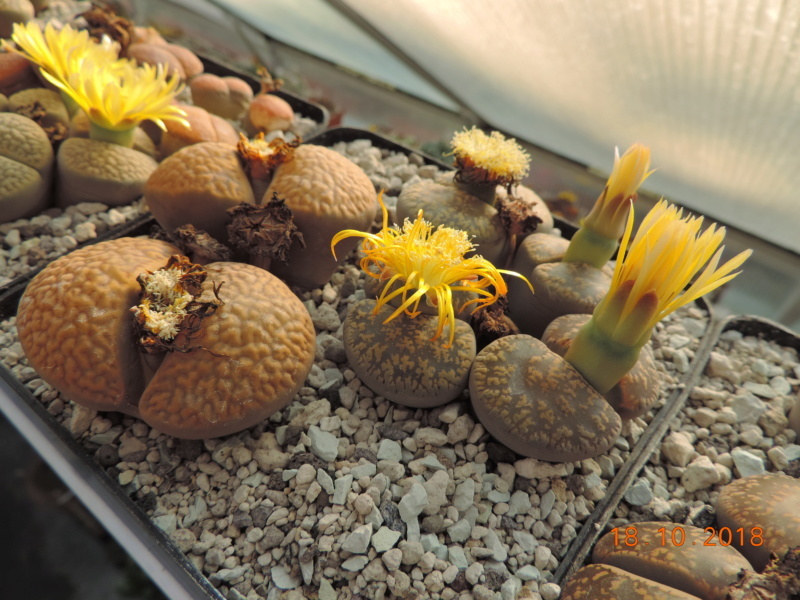 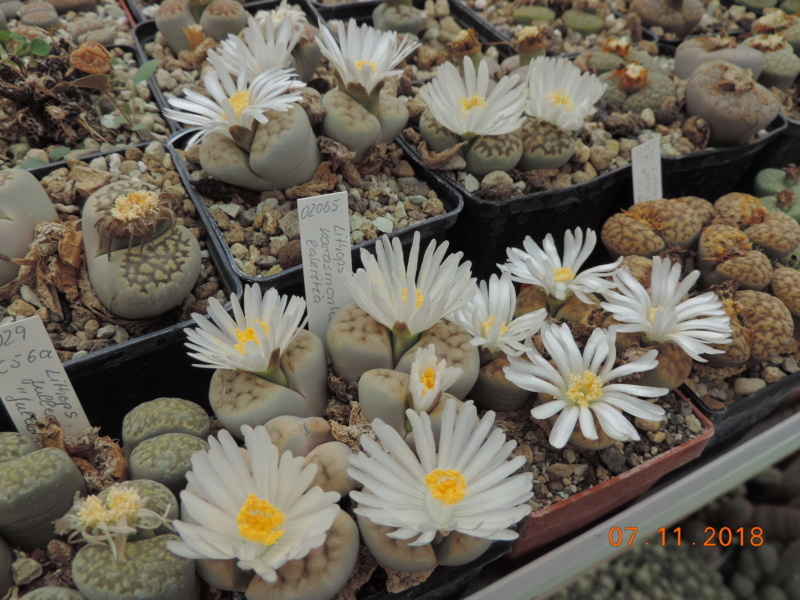 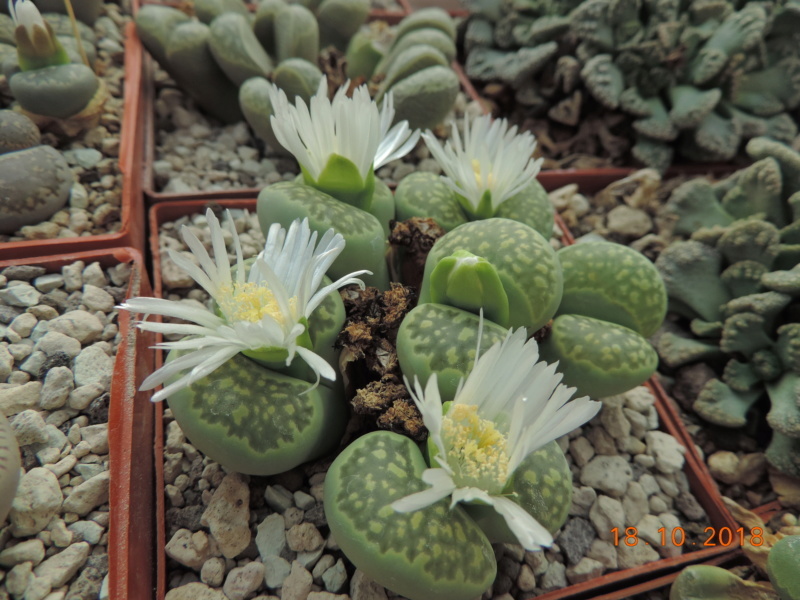 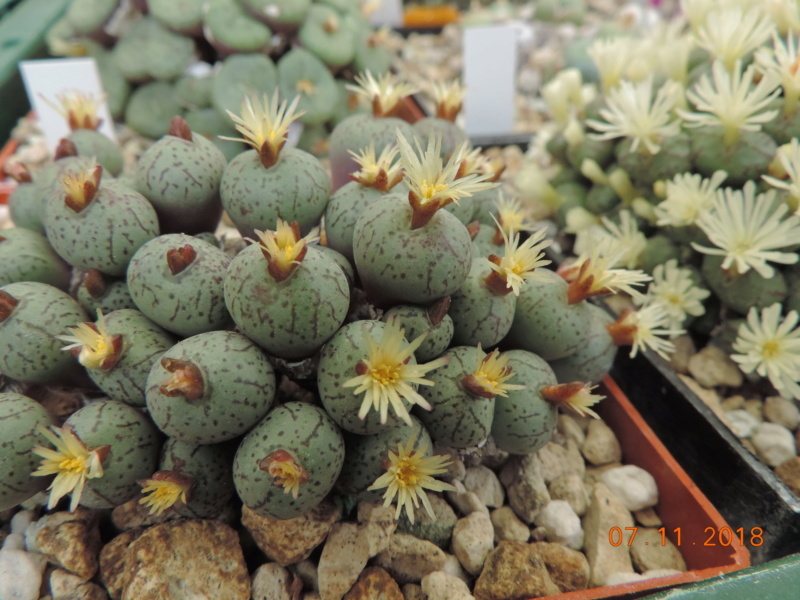 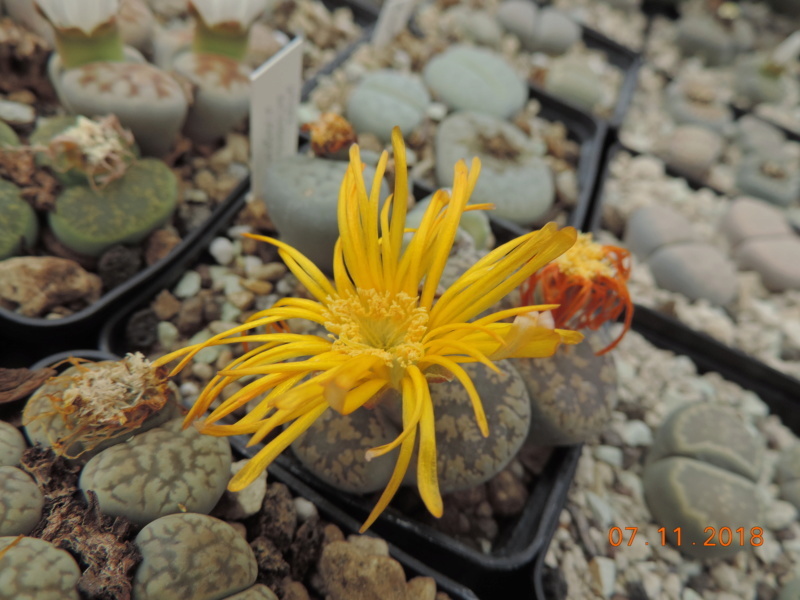 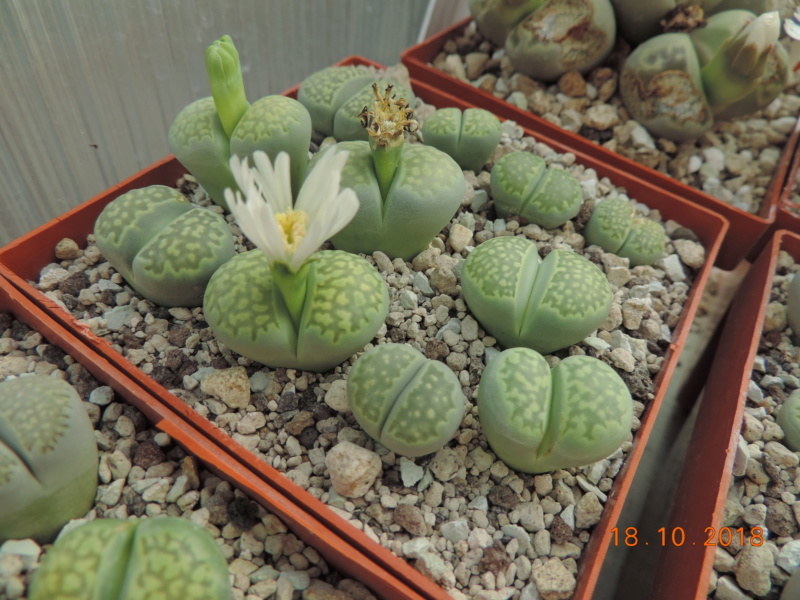 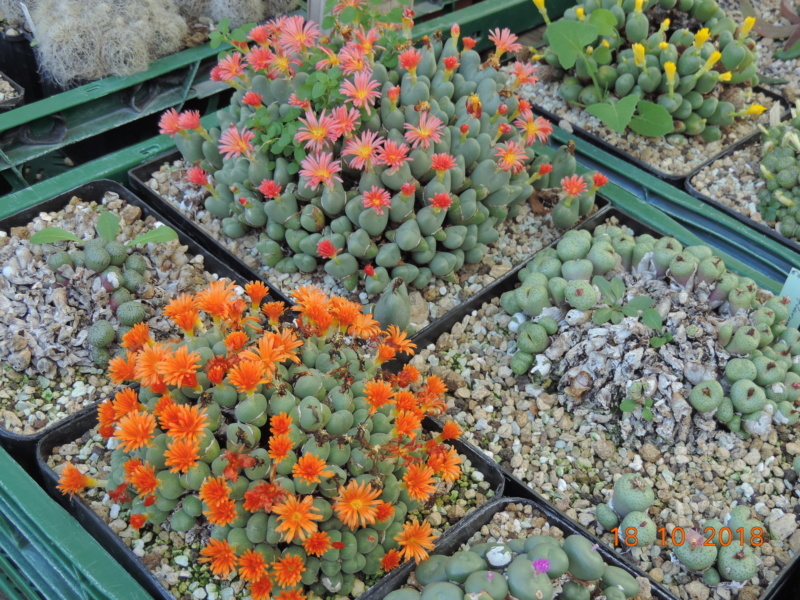 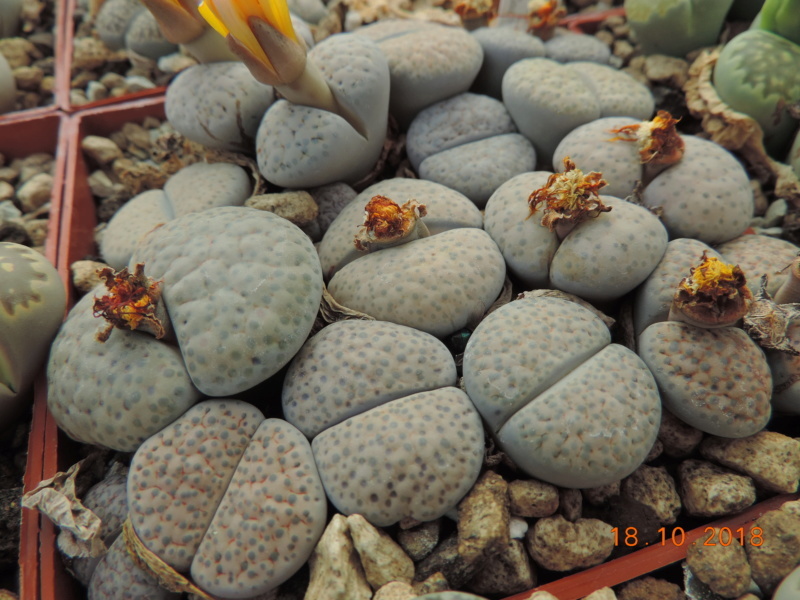 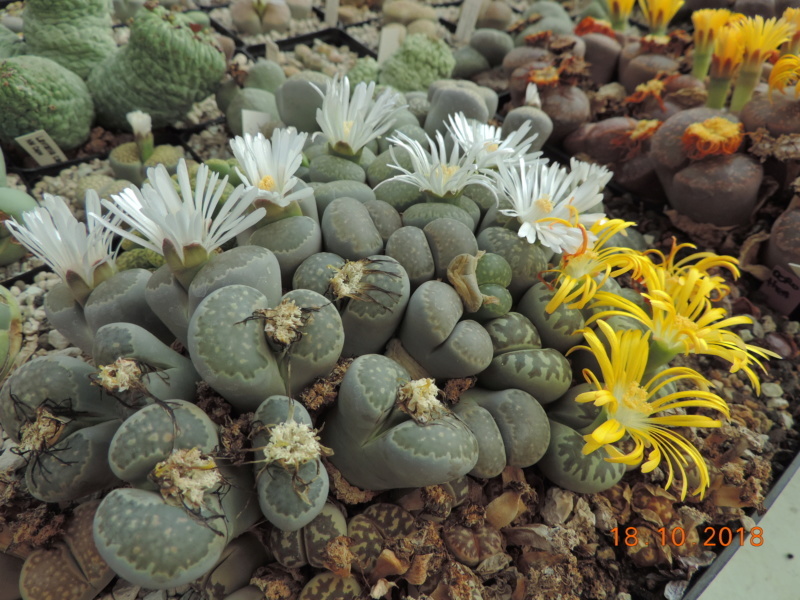 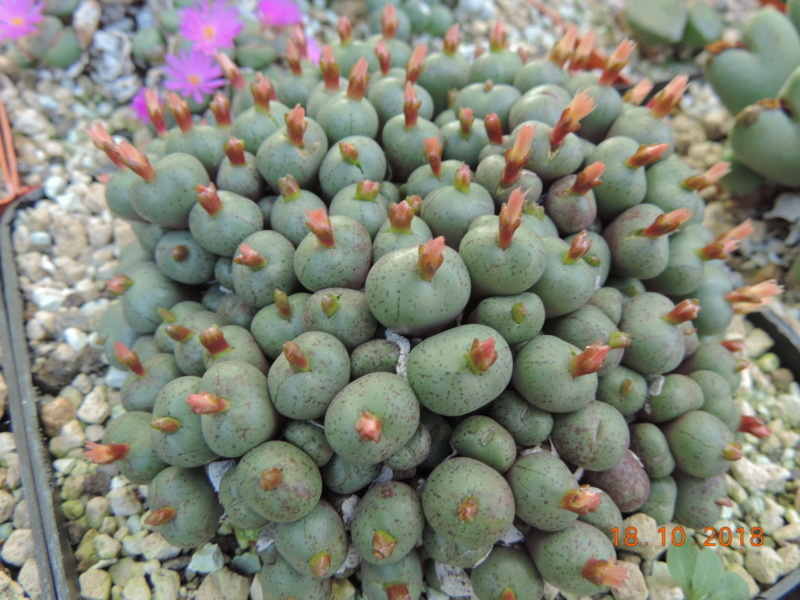 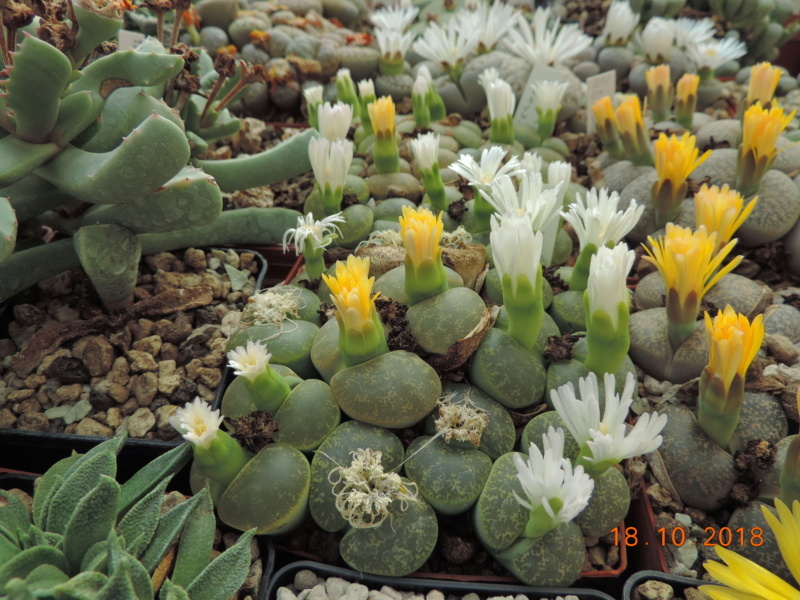 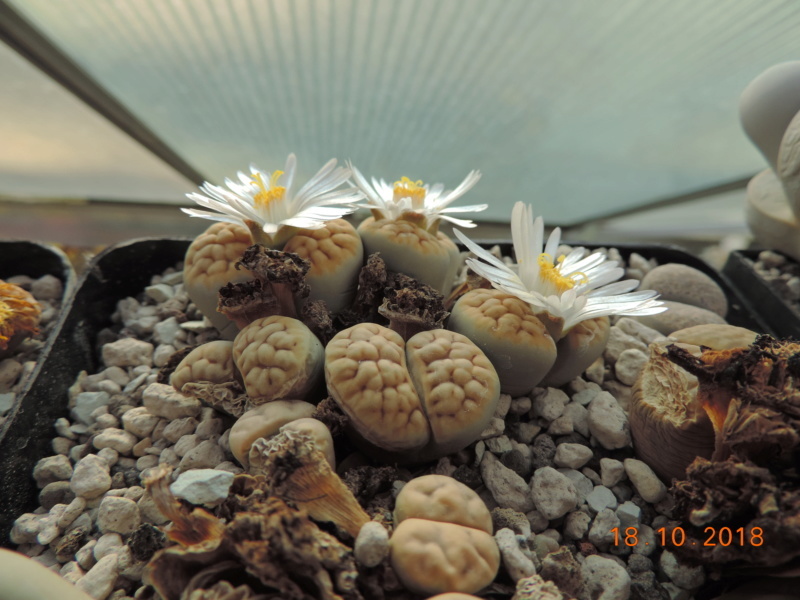 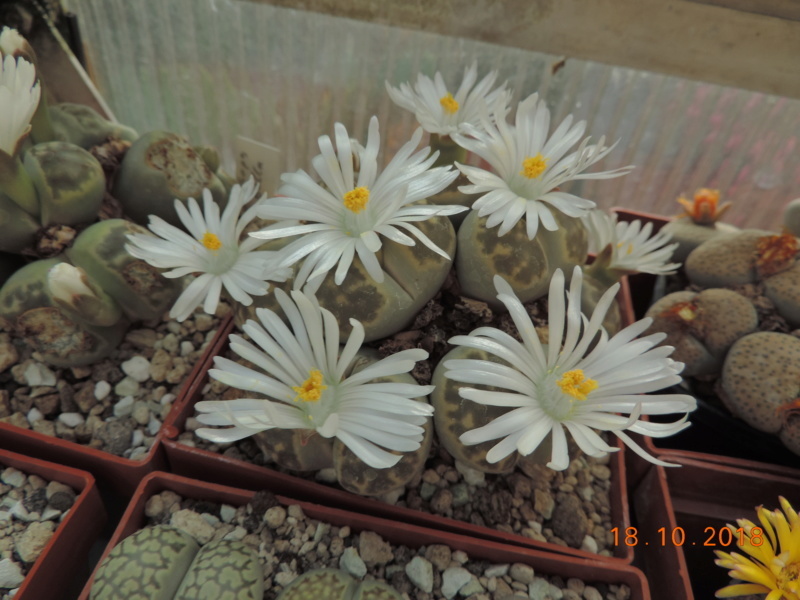 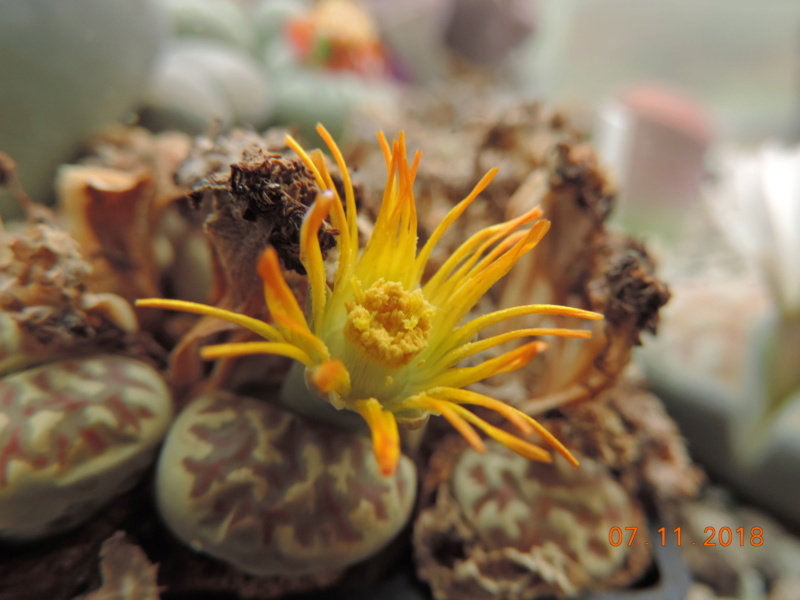 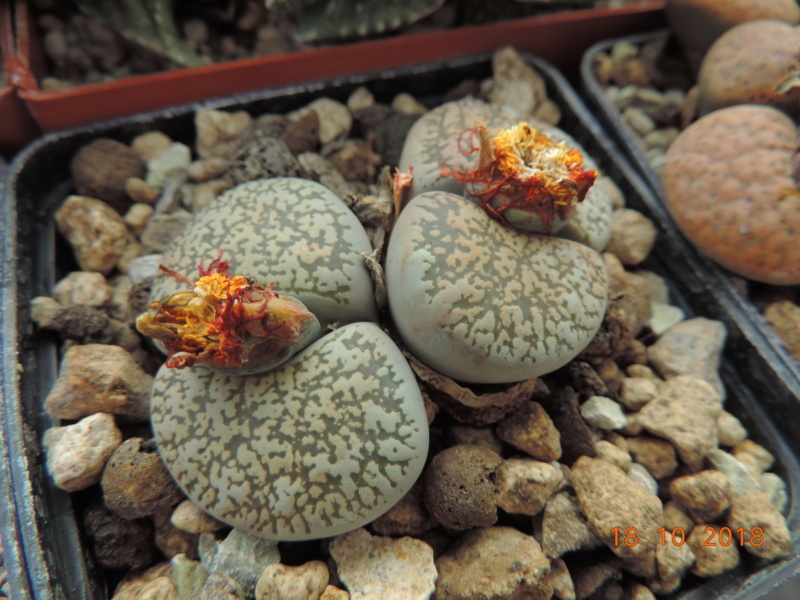 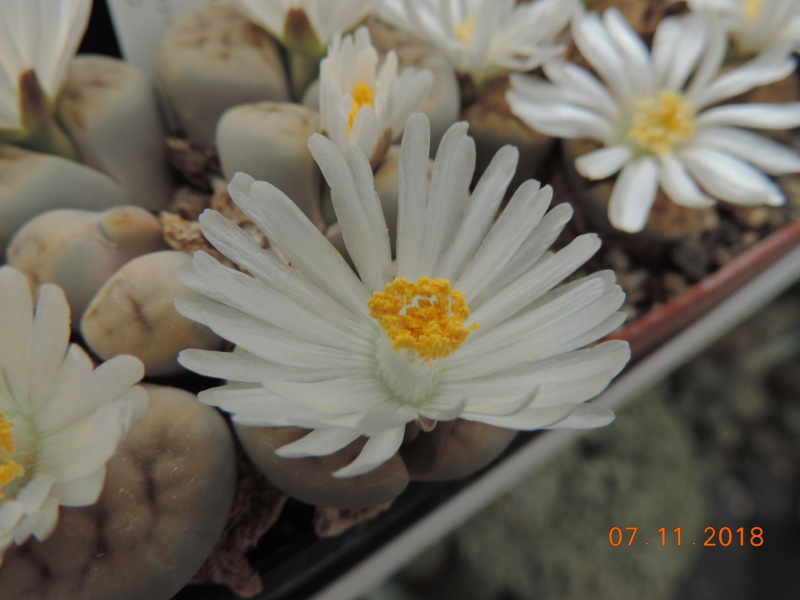 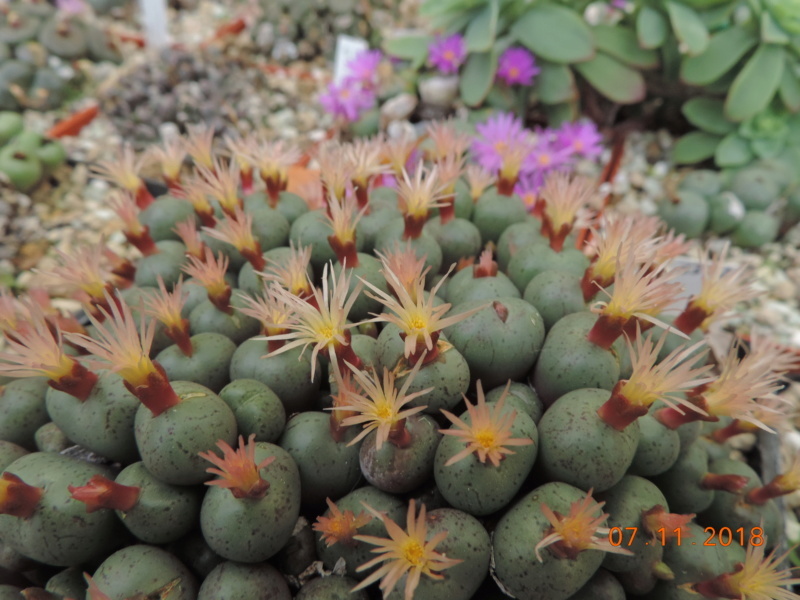 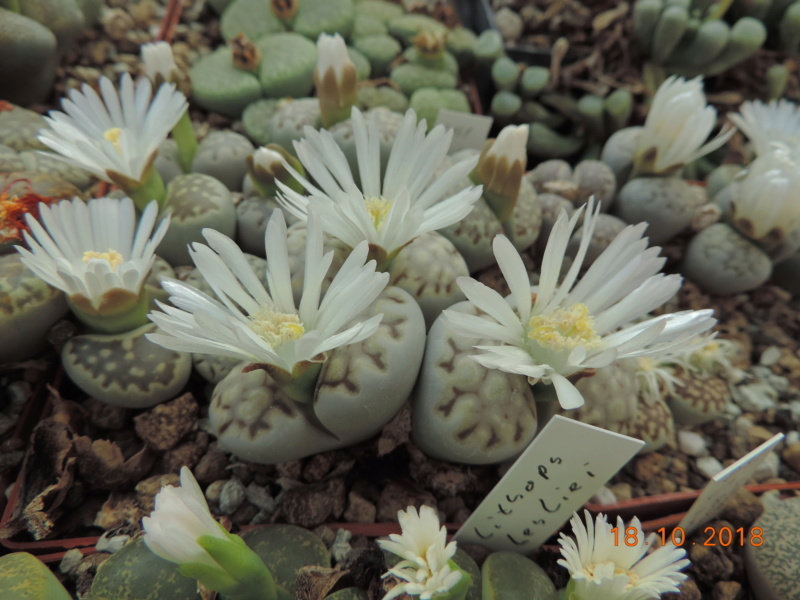 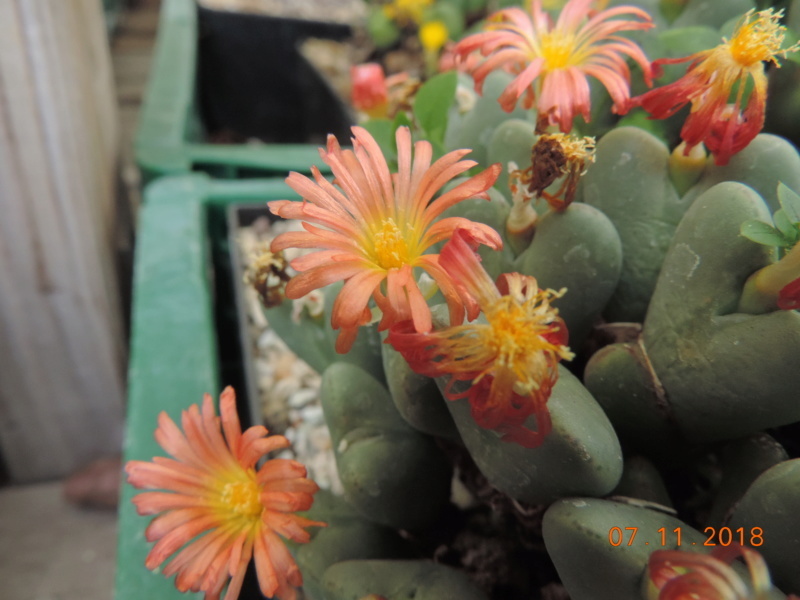 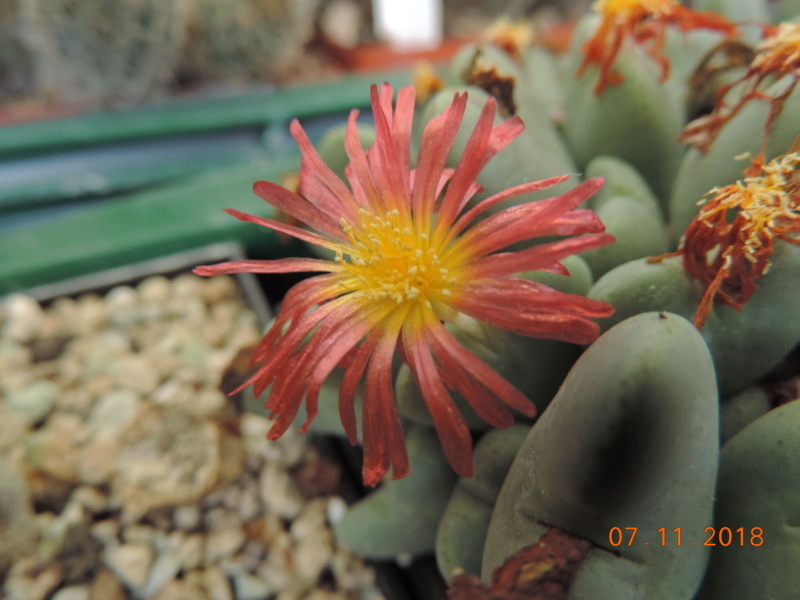 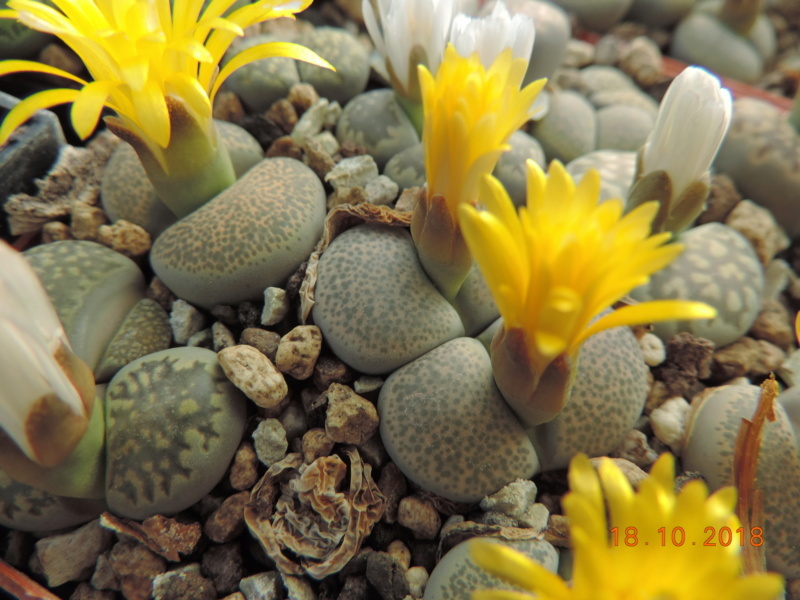 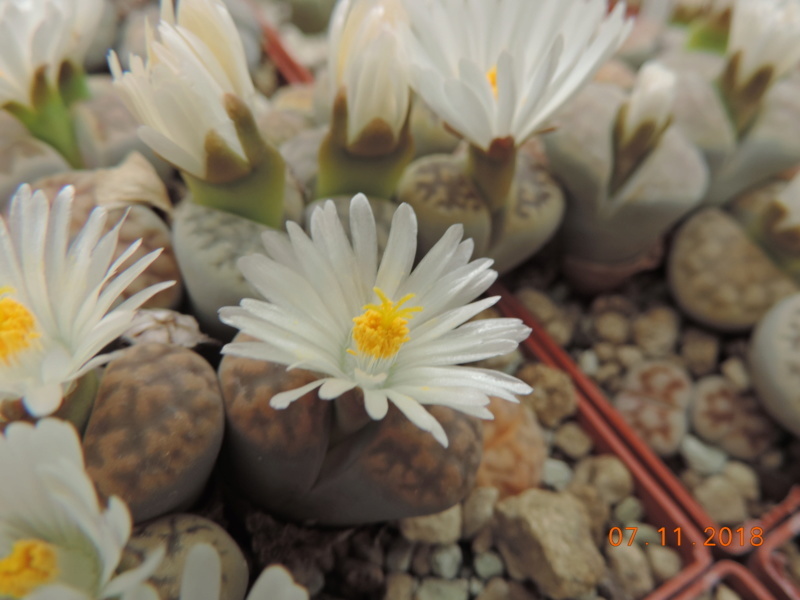 On October 18, 2018 was wonderful late summer weather - today part 3.
a few more Lithops. 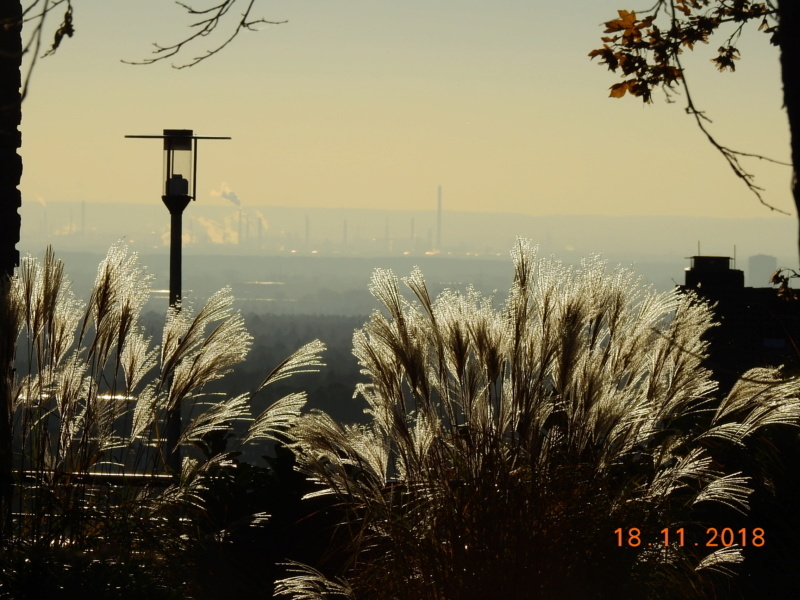 . .
view from the mountains above Köln. . .